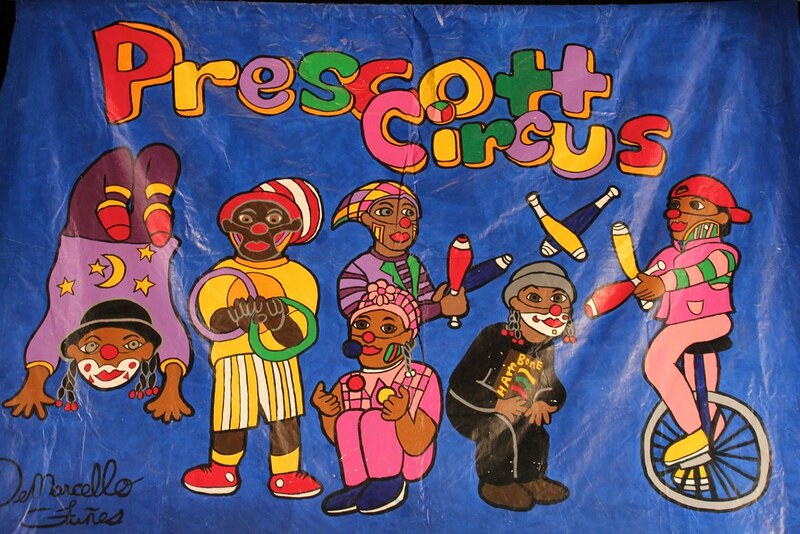 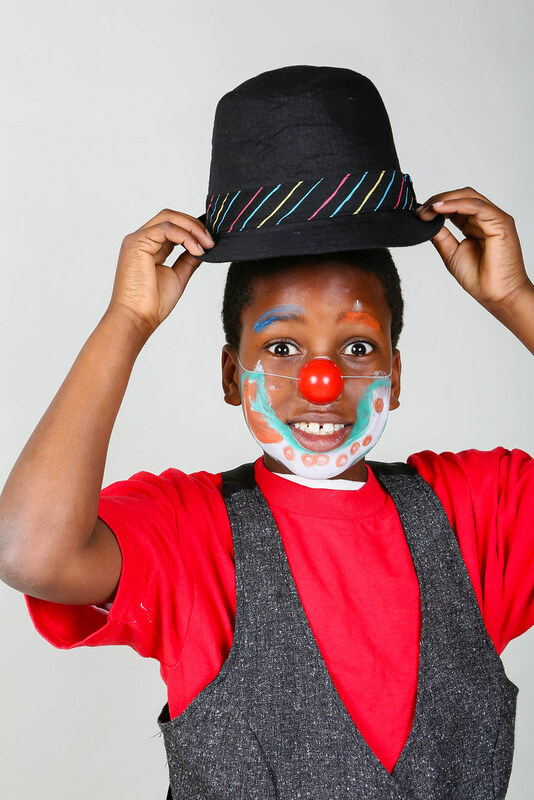 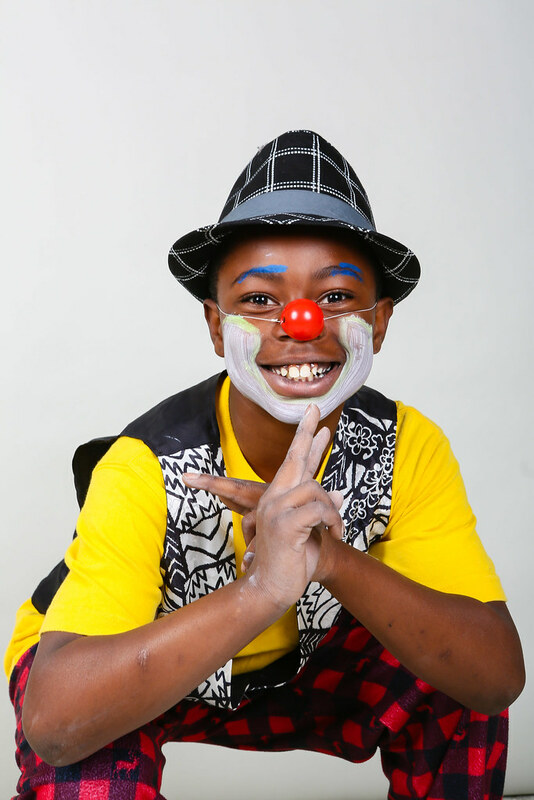 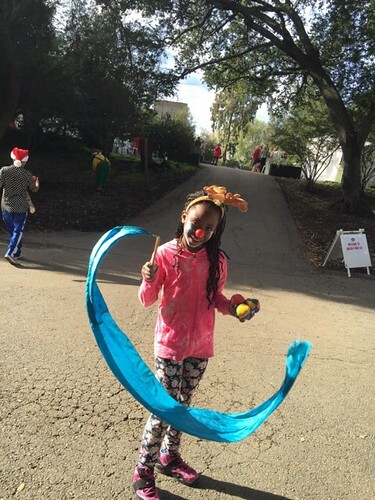 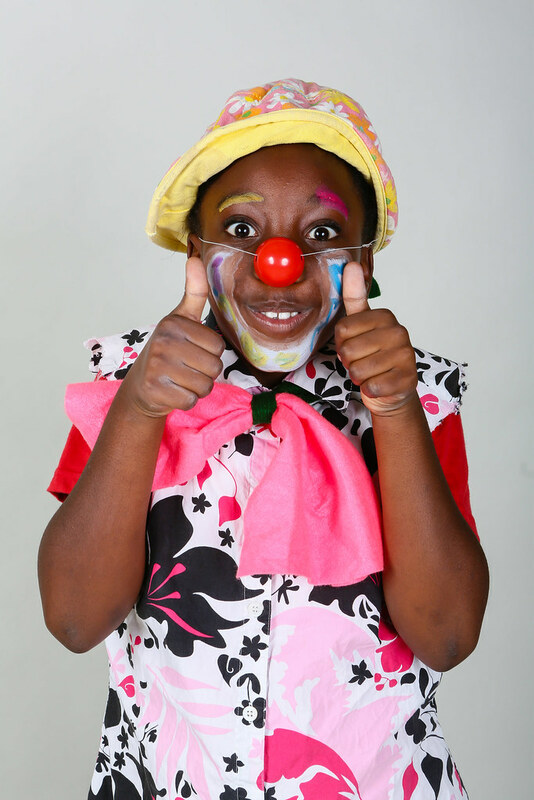 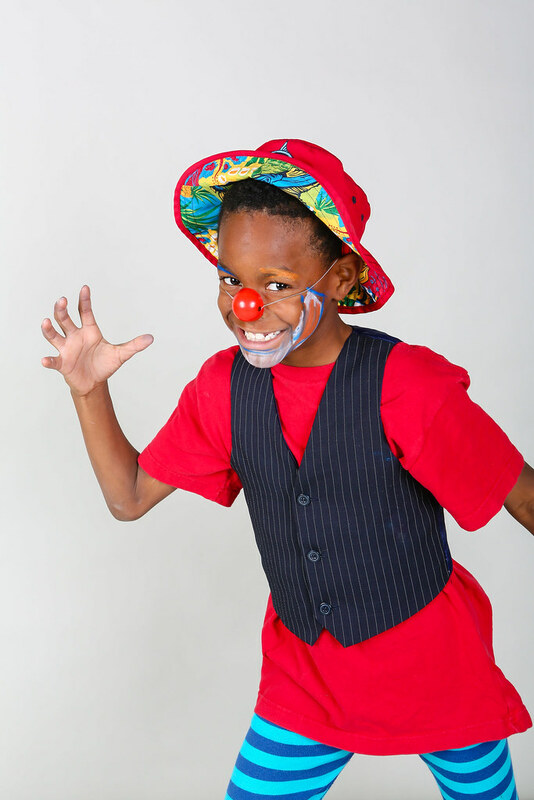 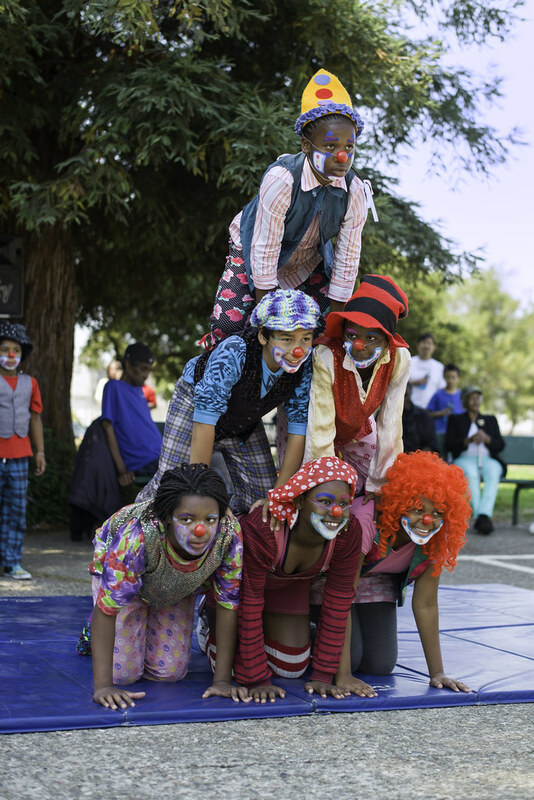 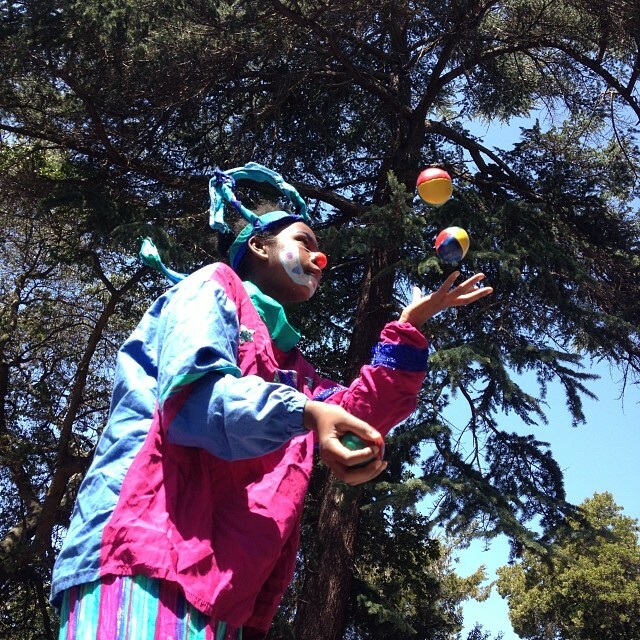 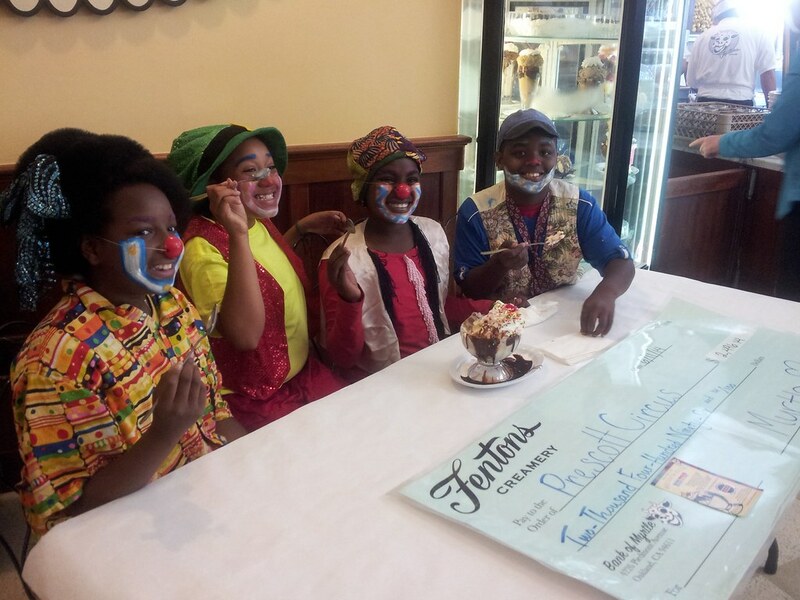 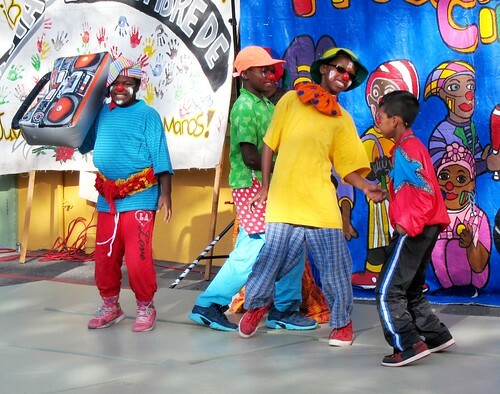 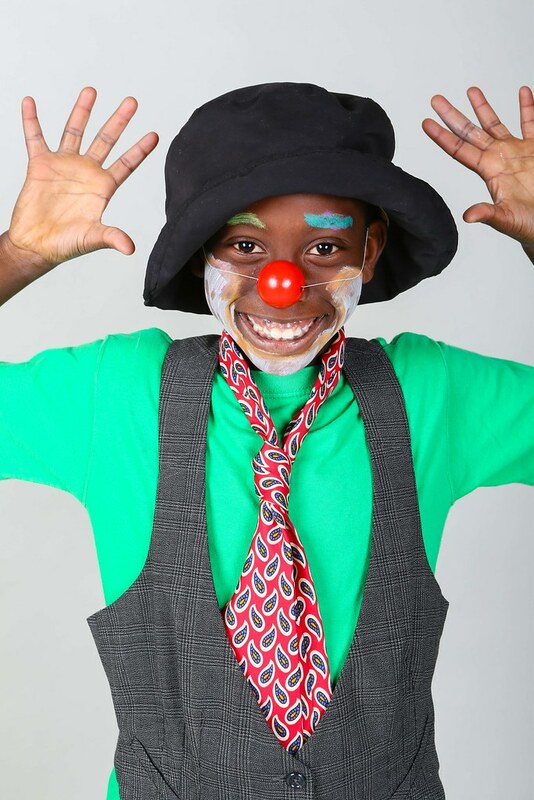 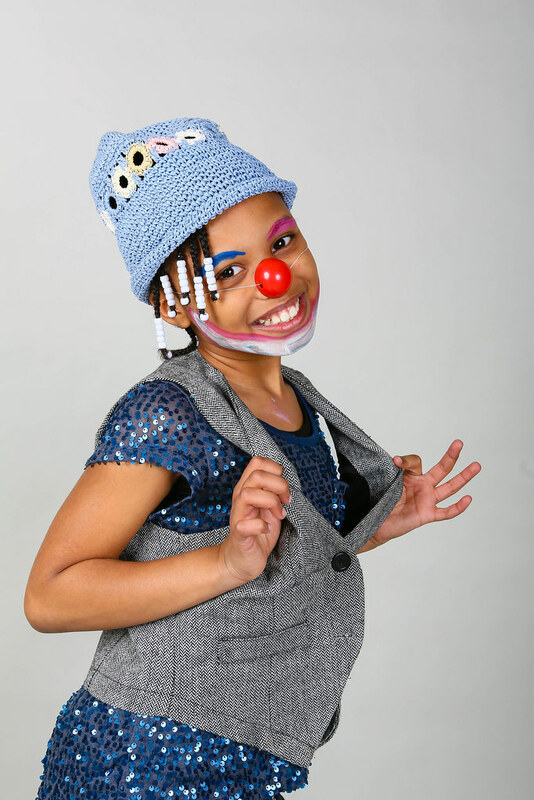 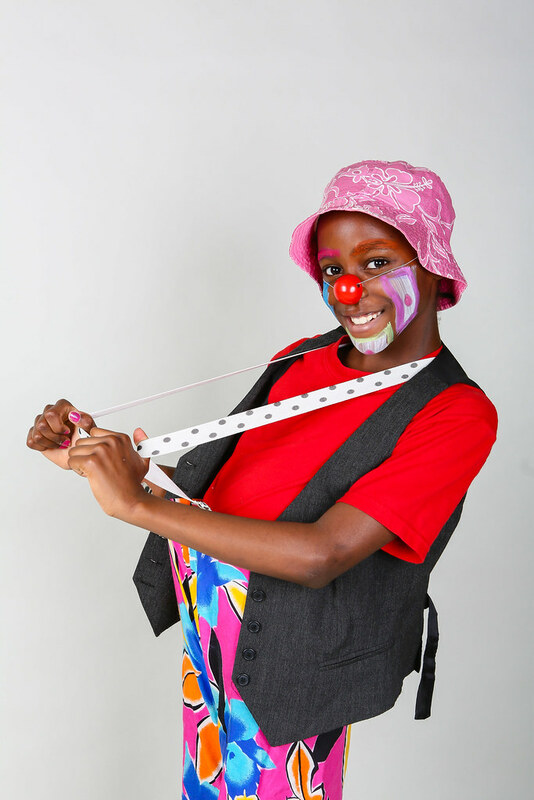 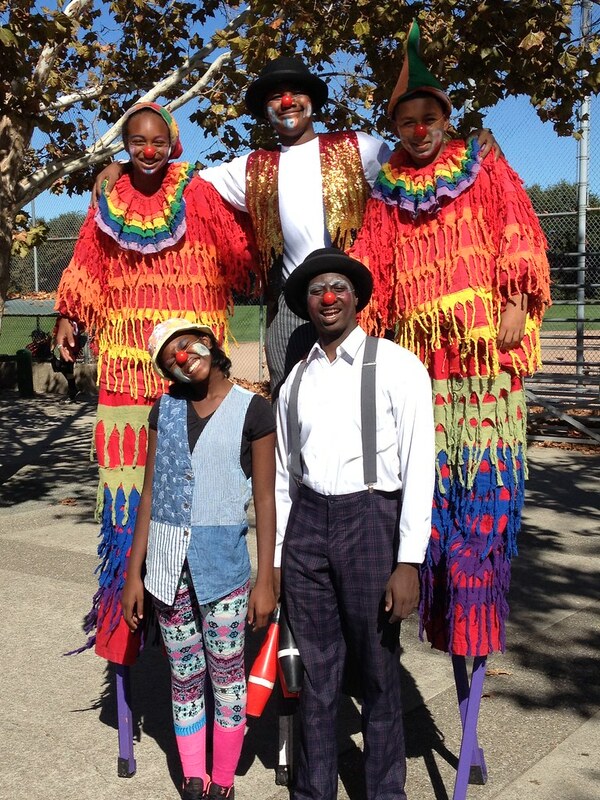 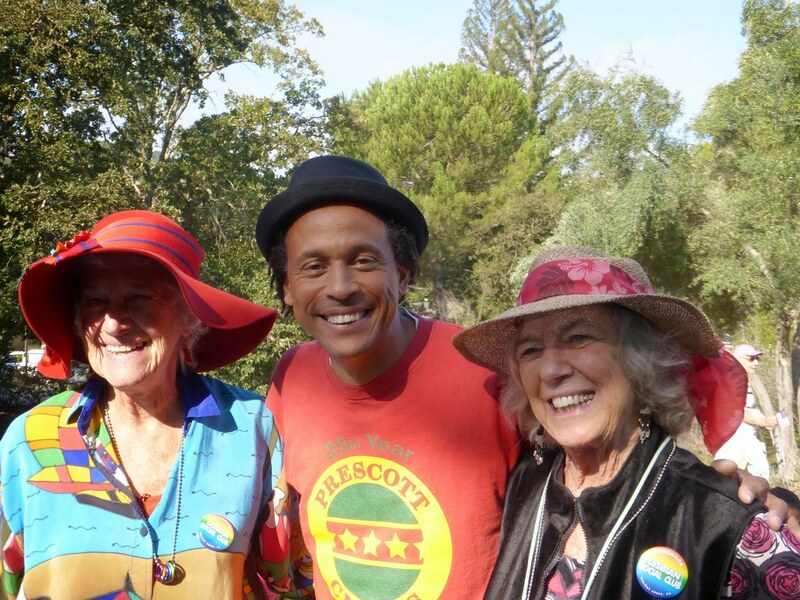 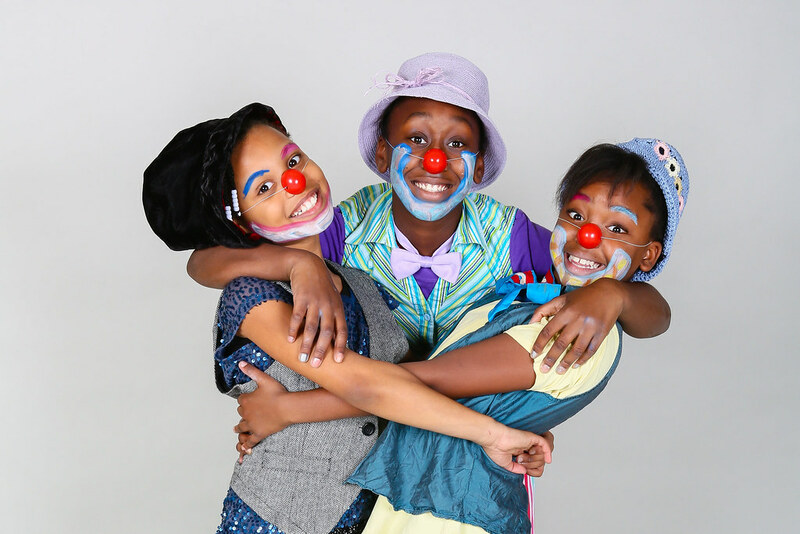 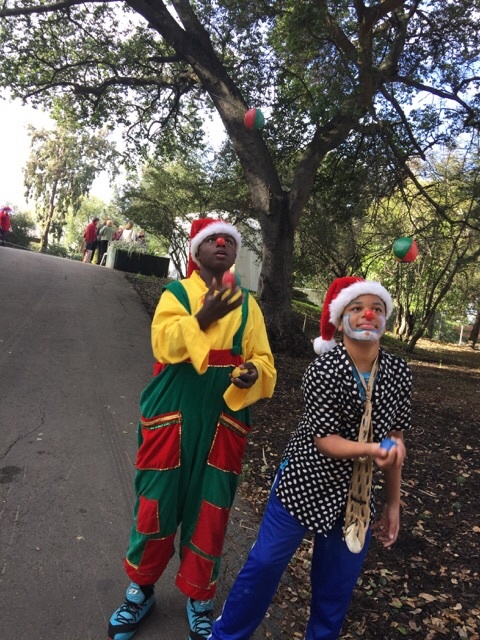 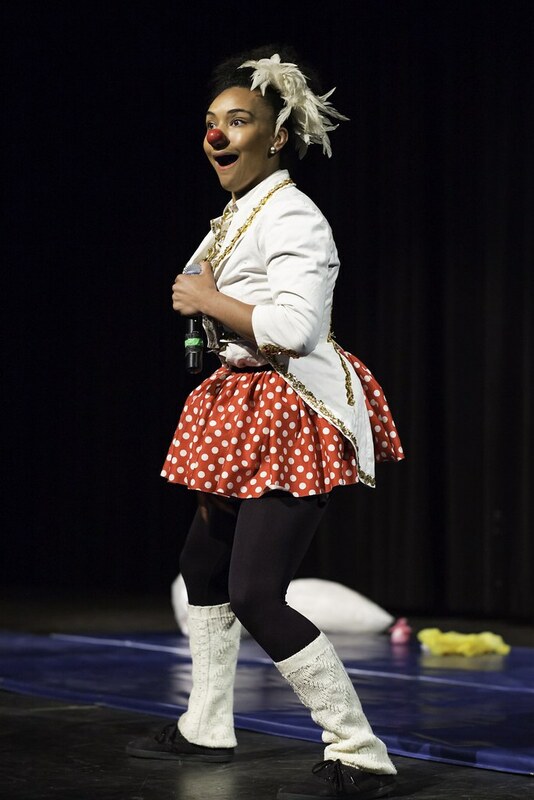 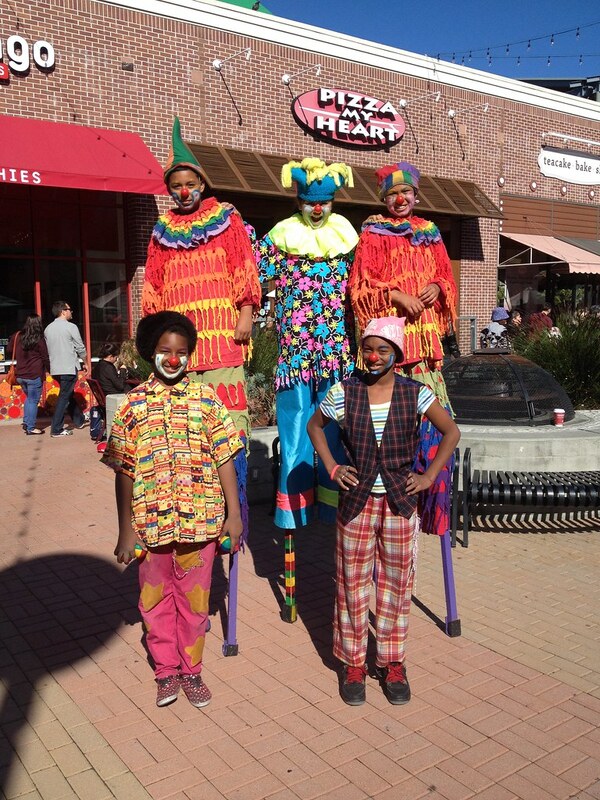 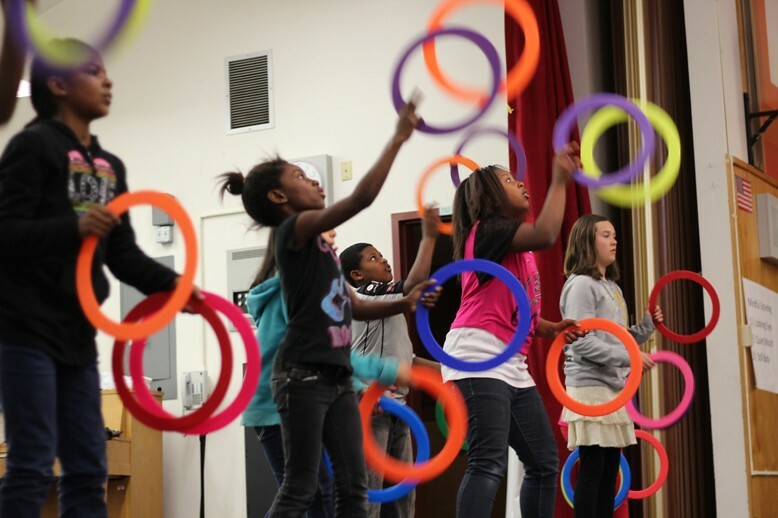 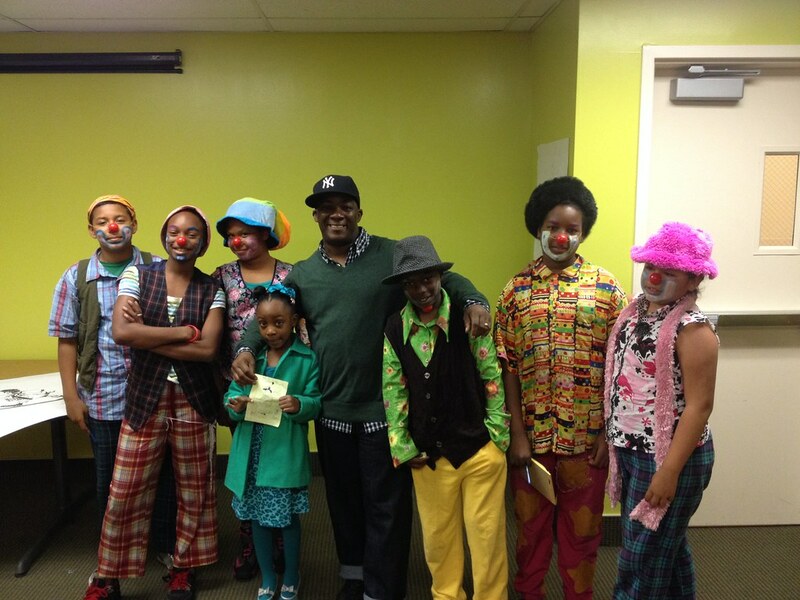 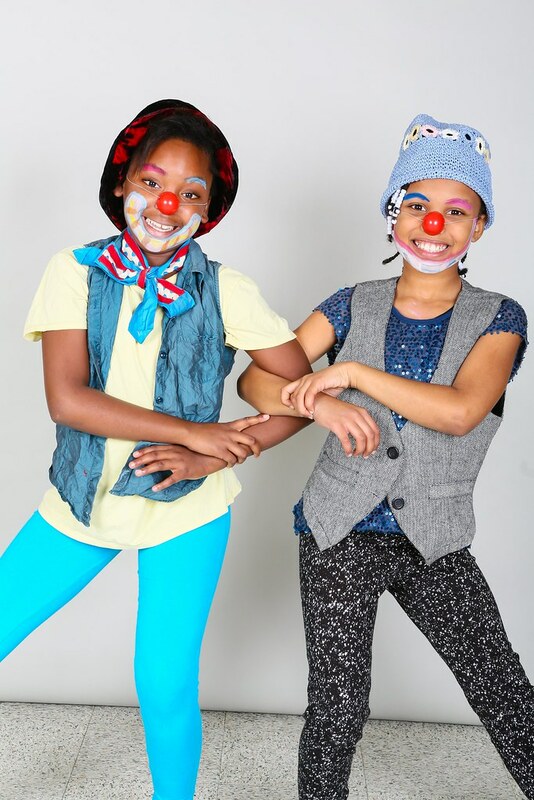 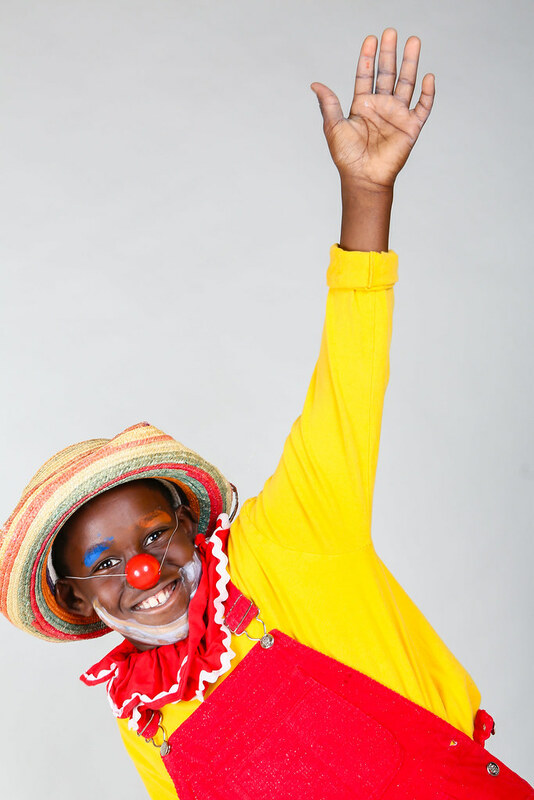 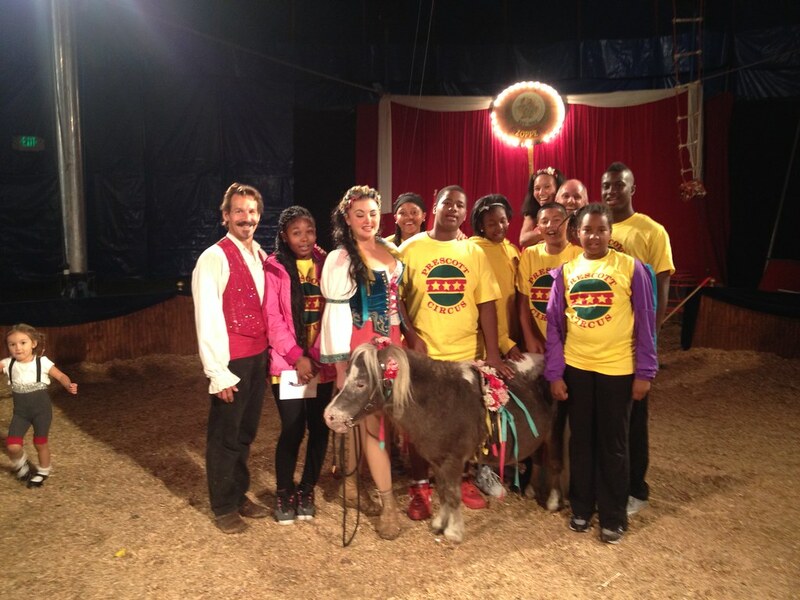 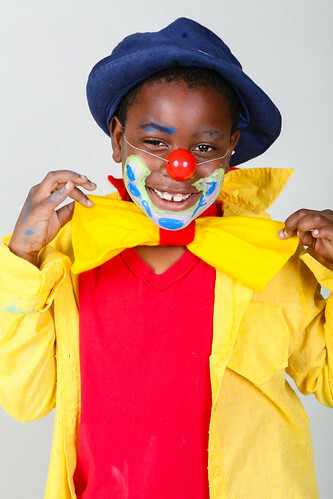 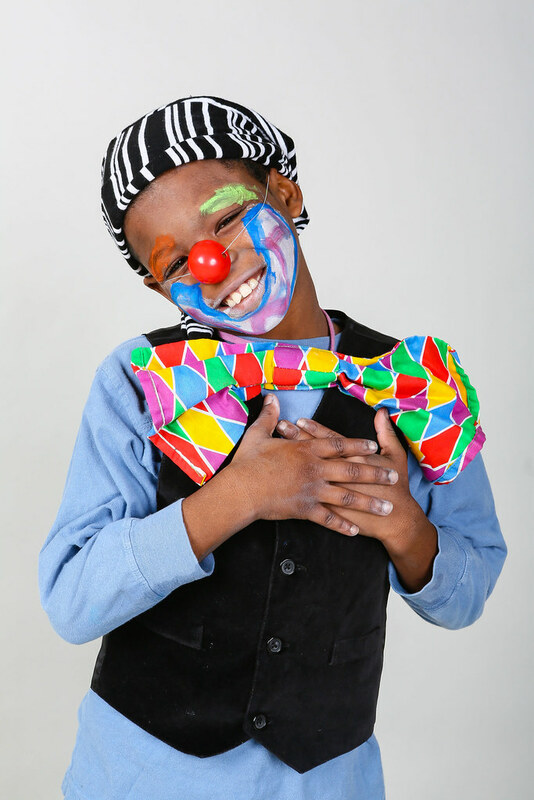 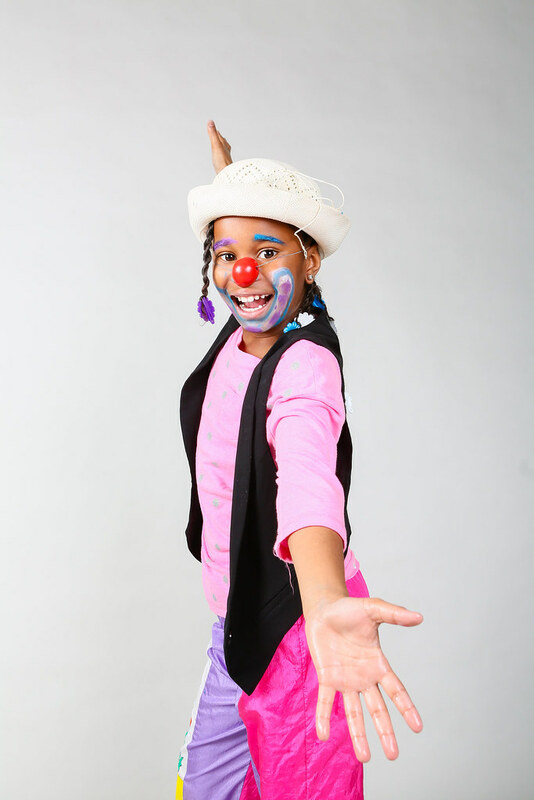 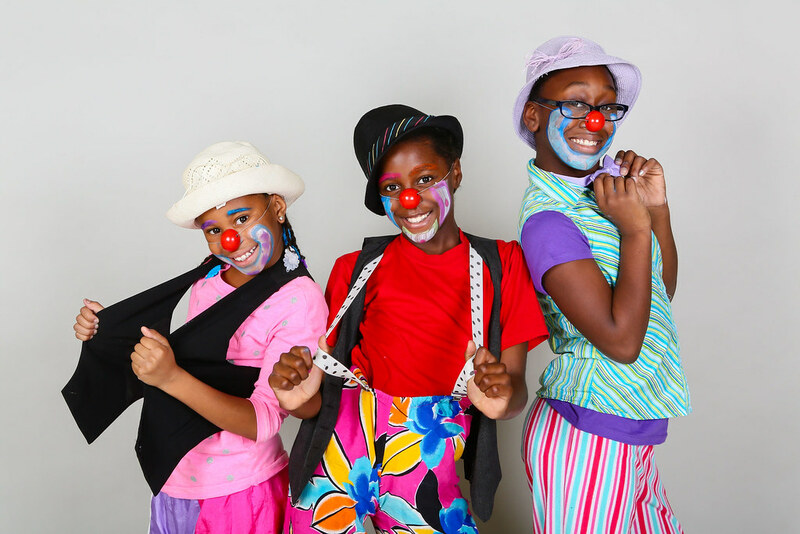 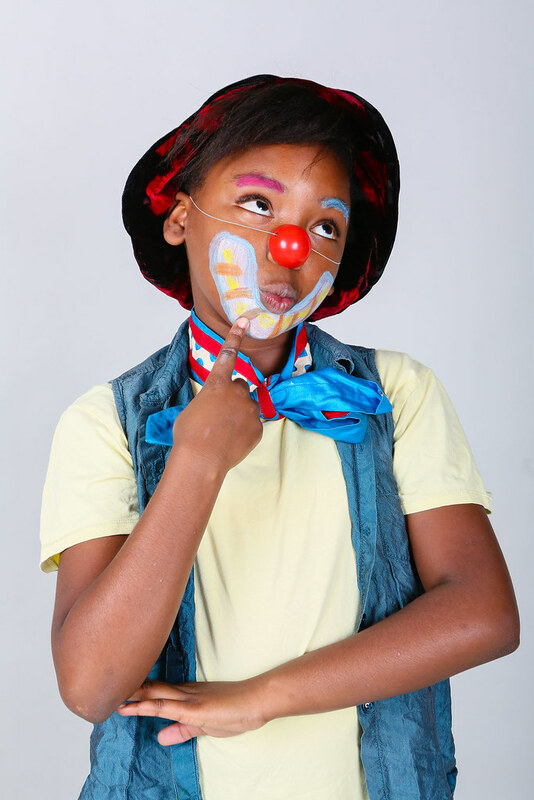 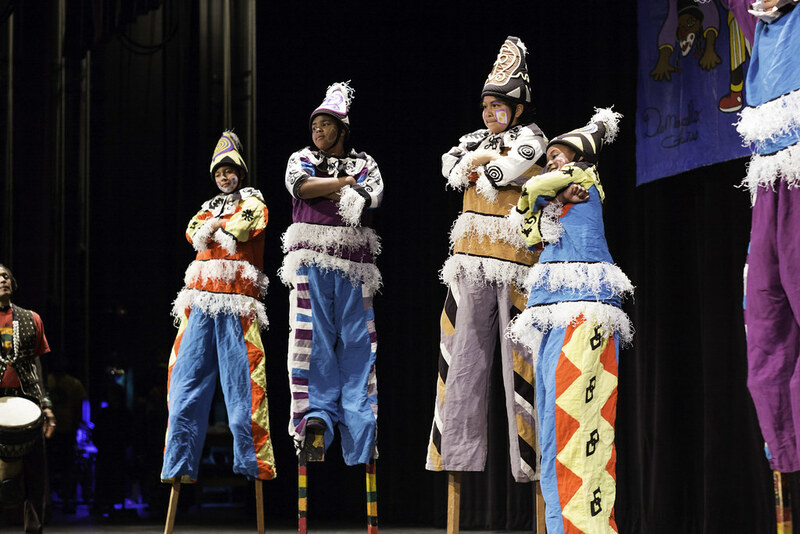 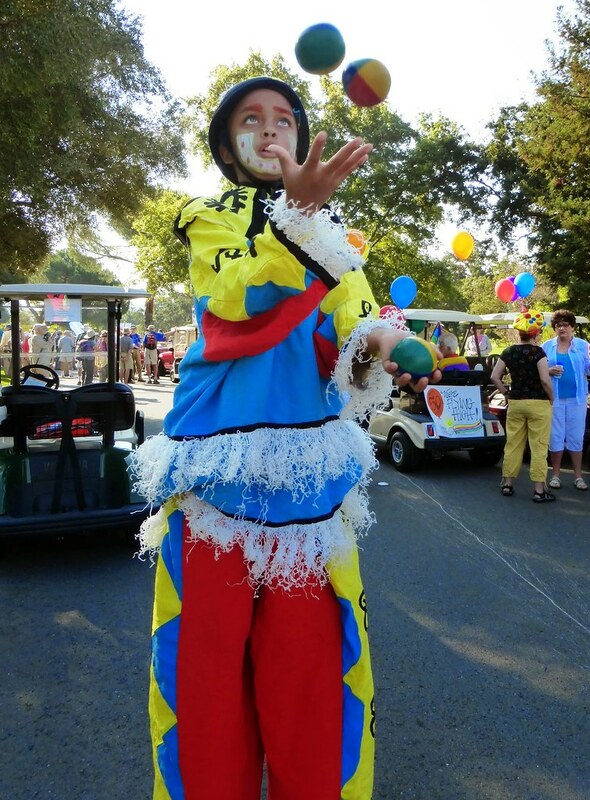 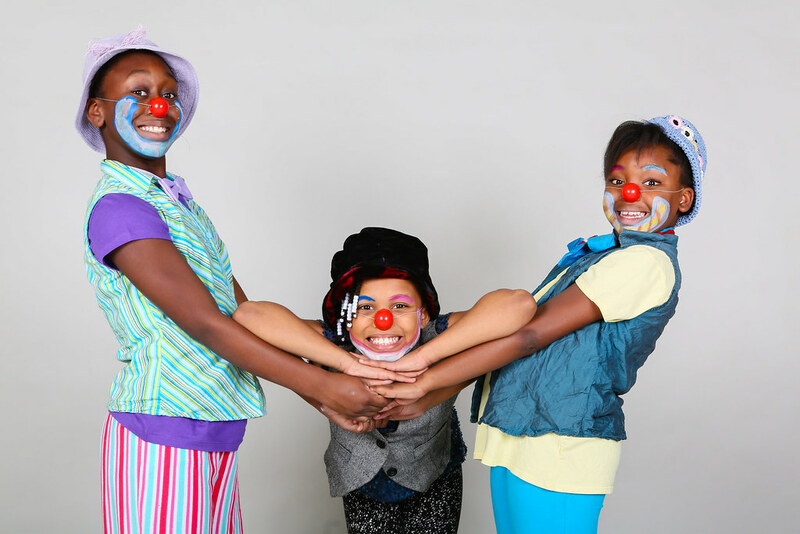 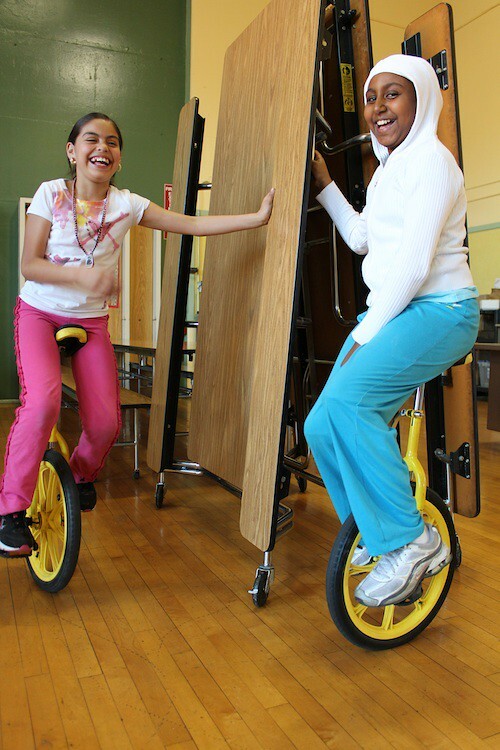 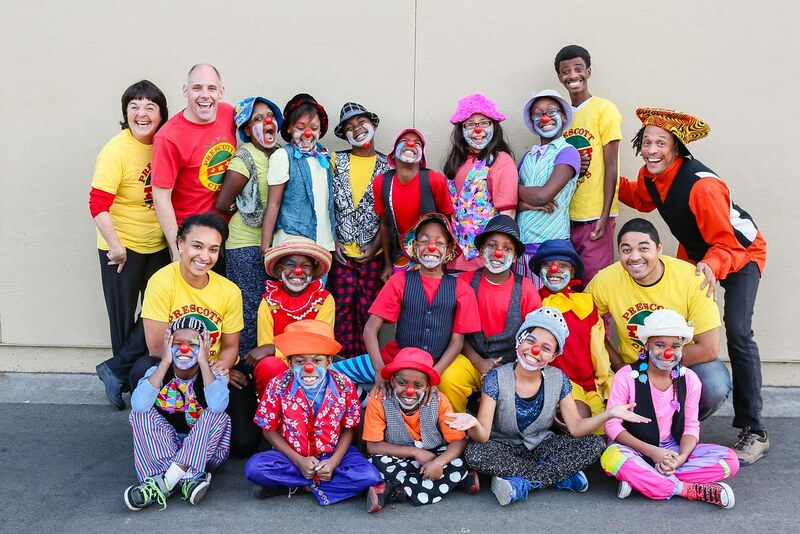 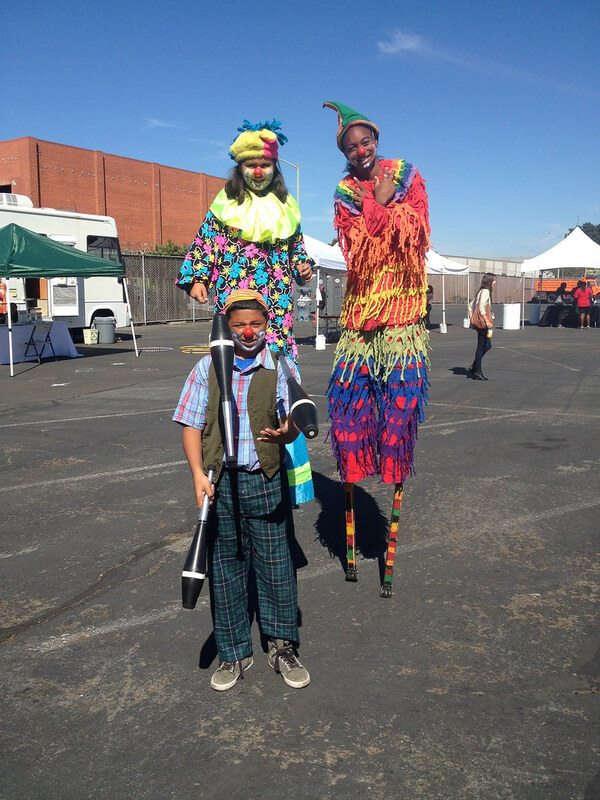 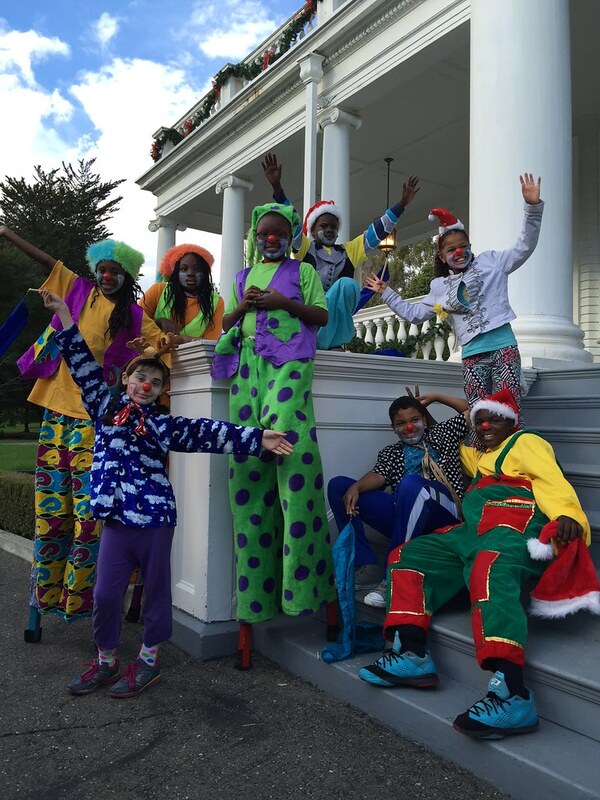 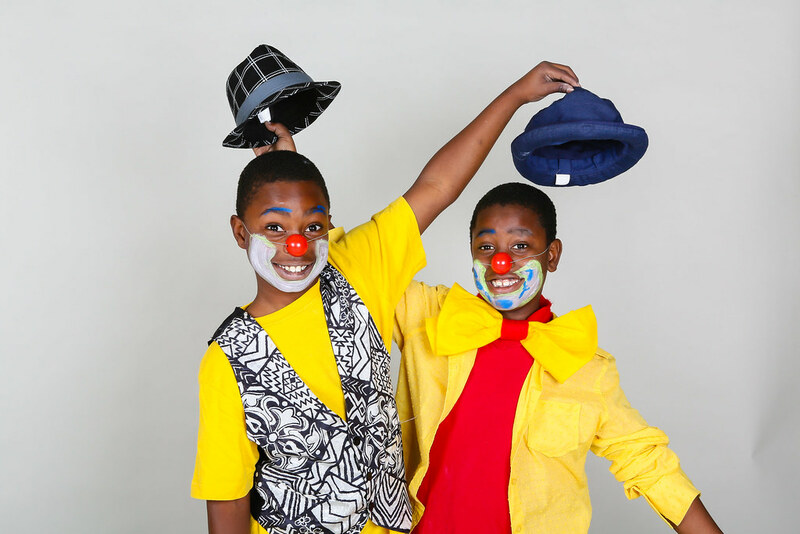 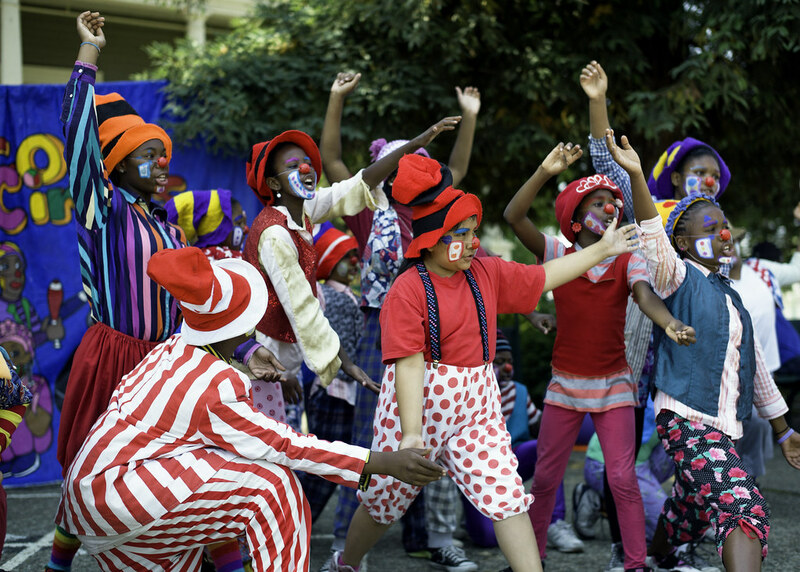 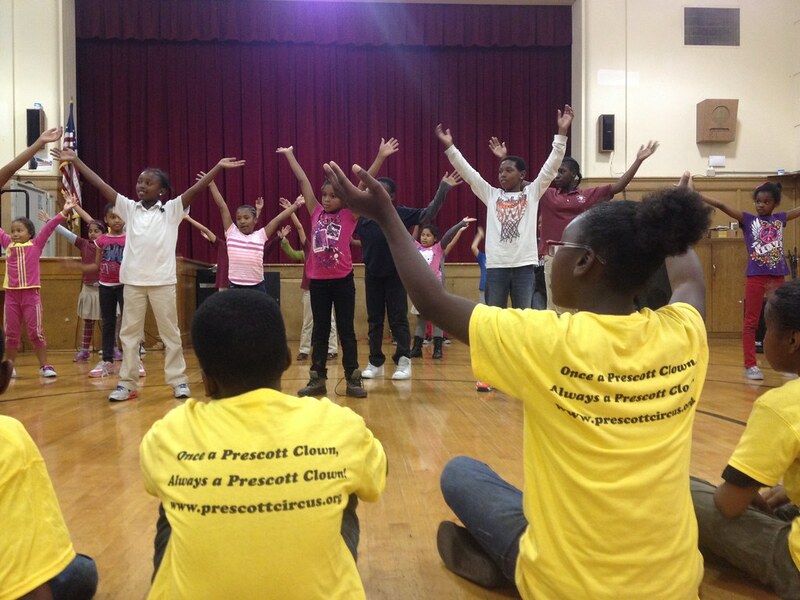 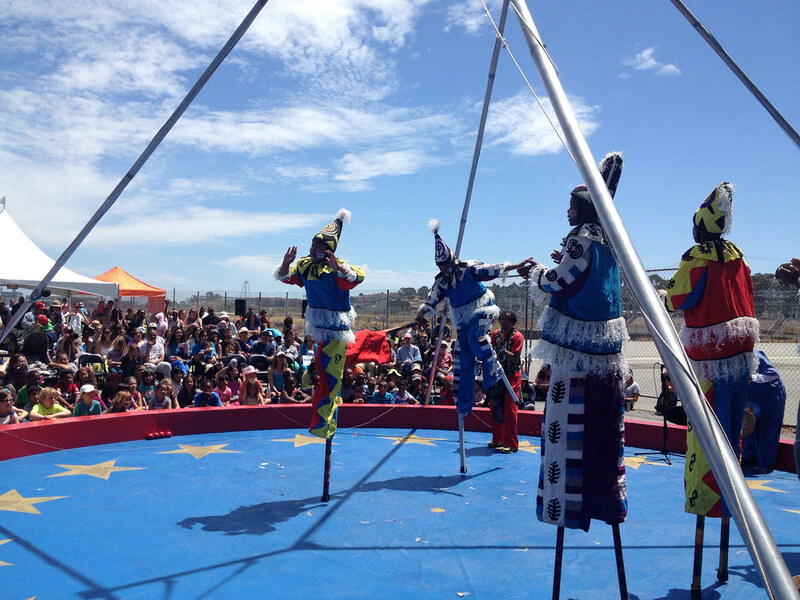 Check out some of the great stuff the Prescott Circus is doing! 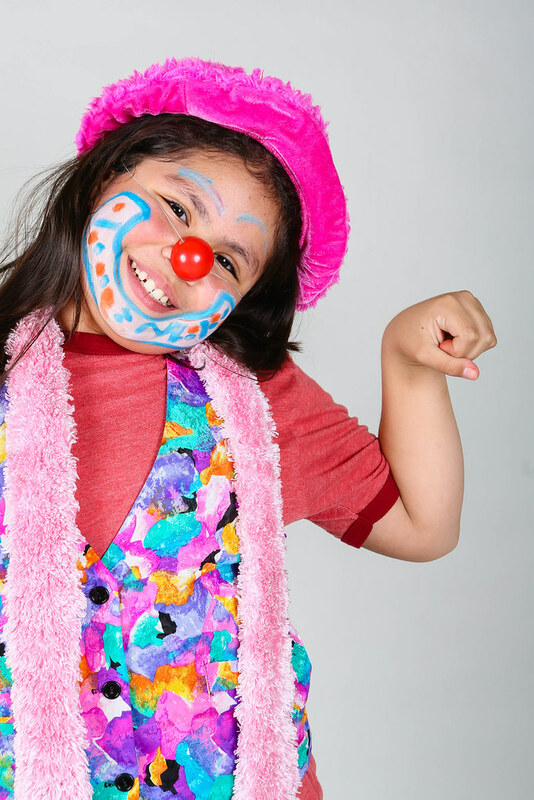 Video by Ray Chavez. 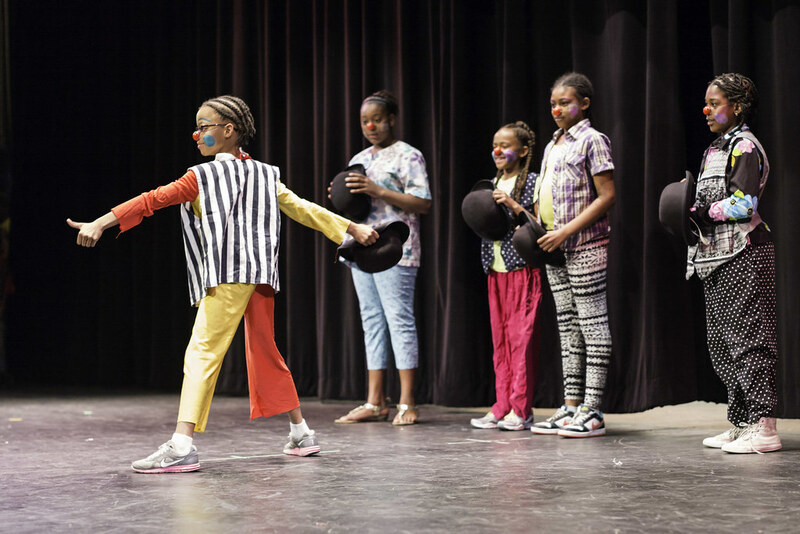 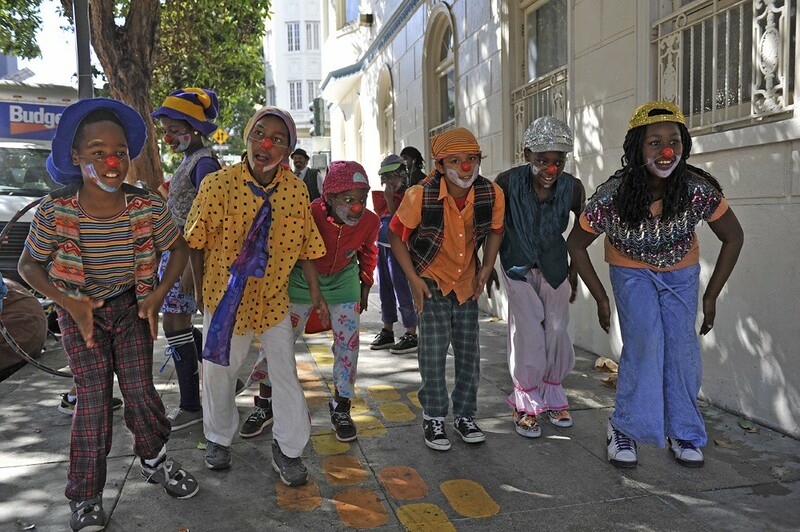 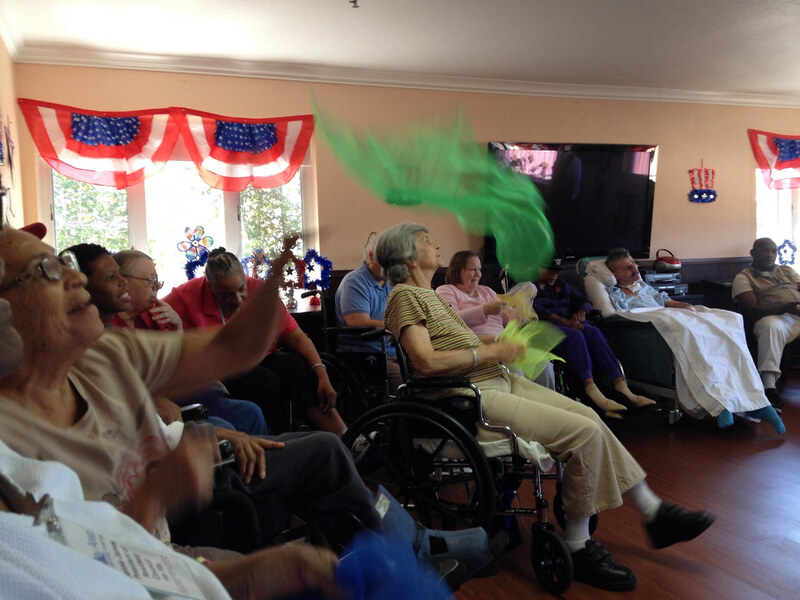 Where We Live: Art As A Stepping Stone. 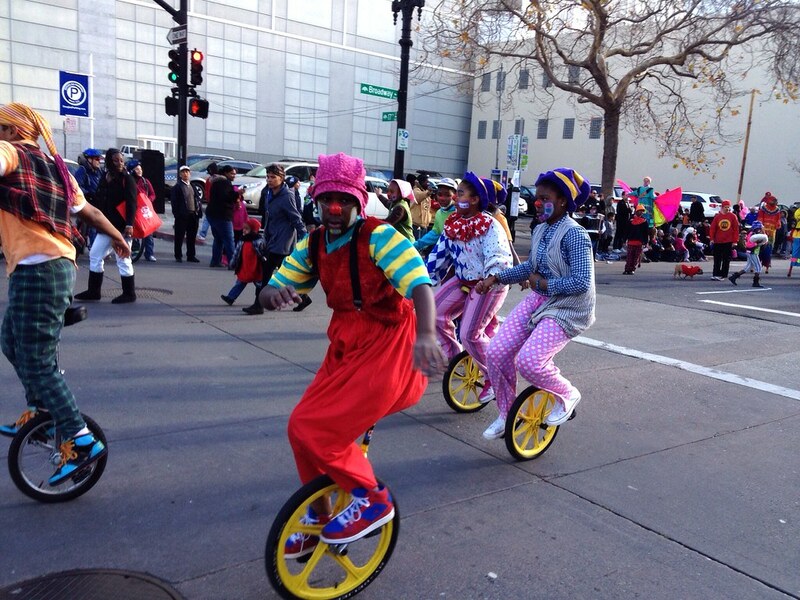 Bay Area News Group. 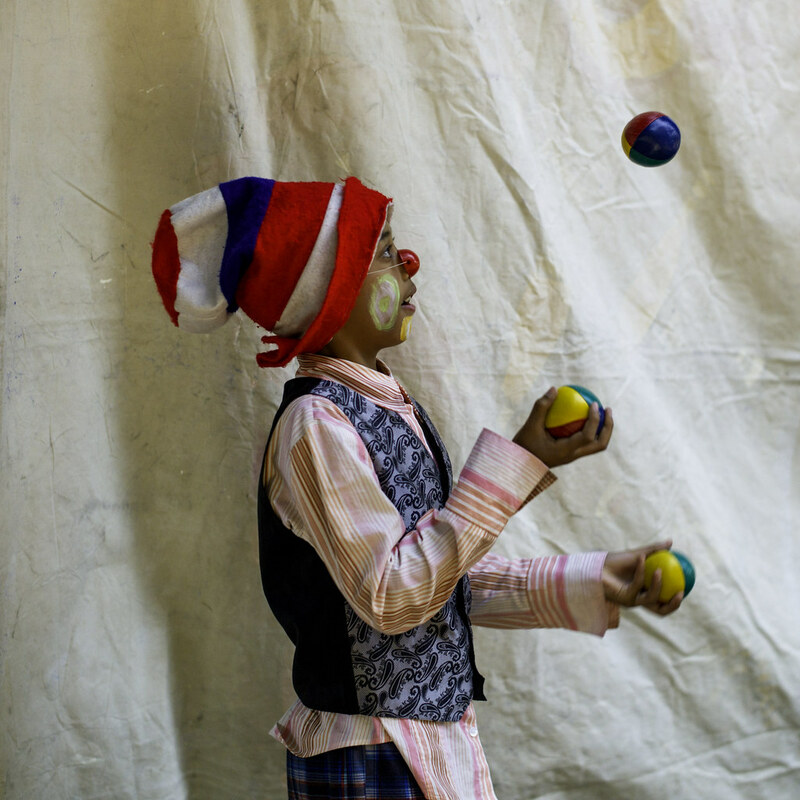 Click HERE to view the full photojournalism piece online. 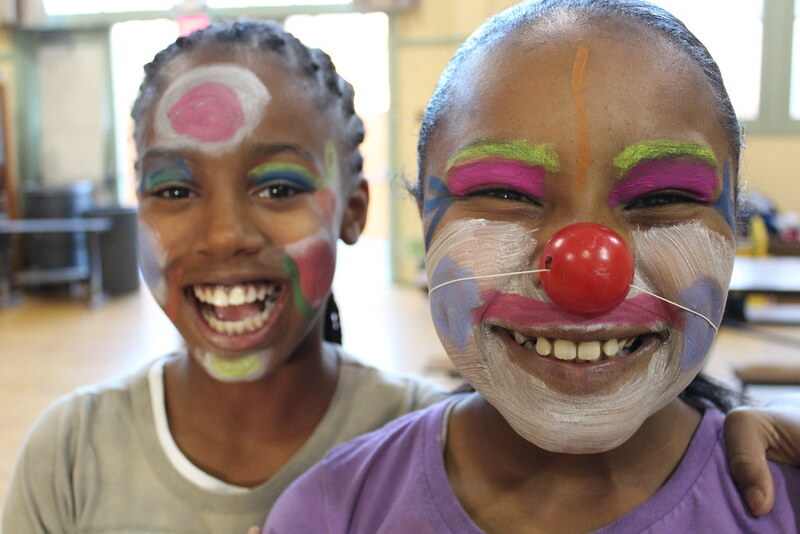 Subscribe to our YouTube channel for more great videos! 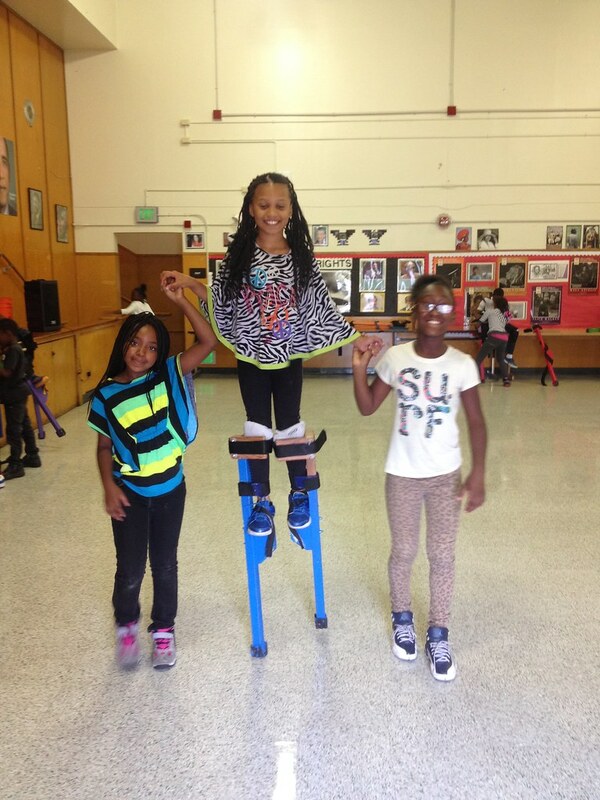 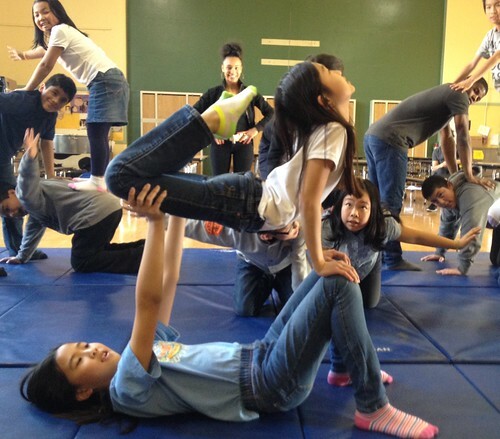 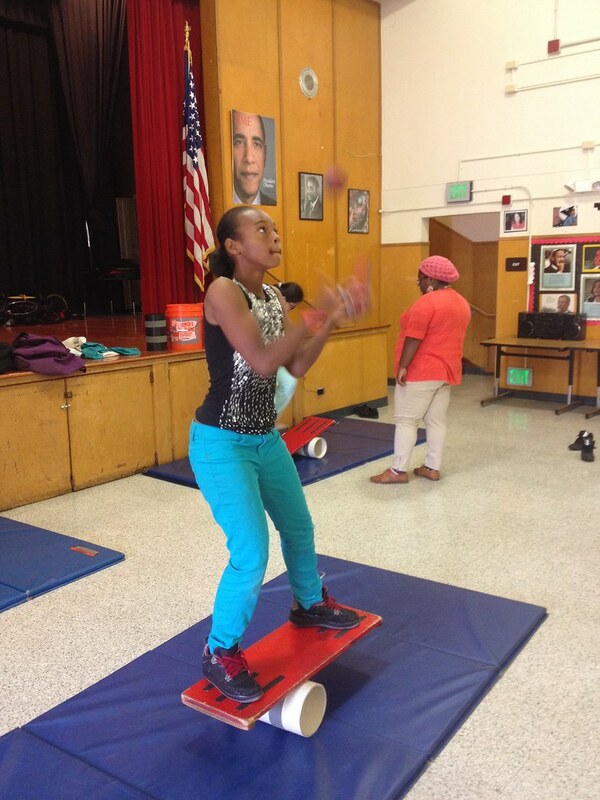 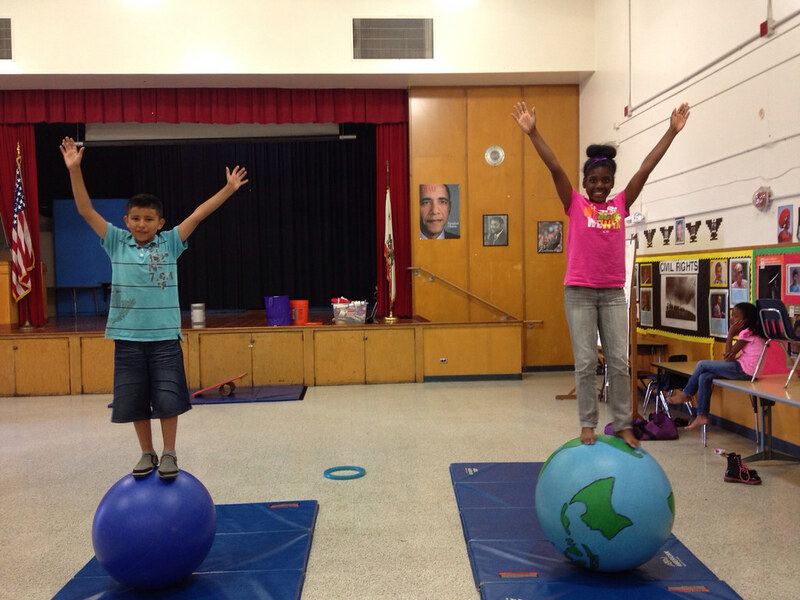 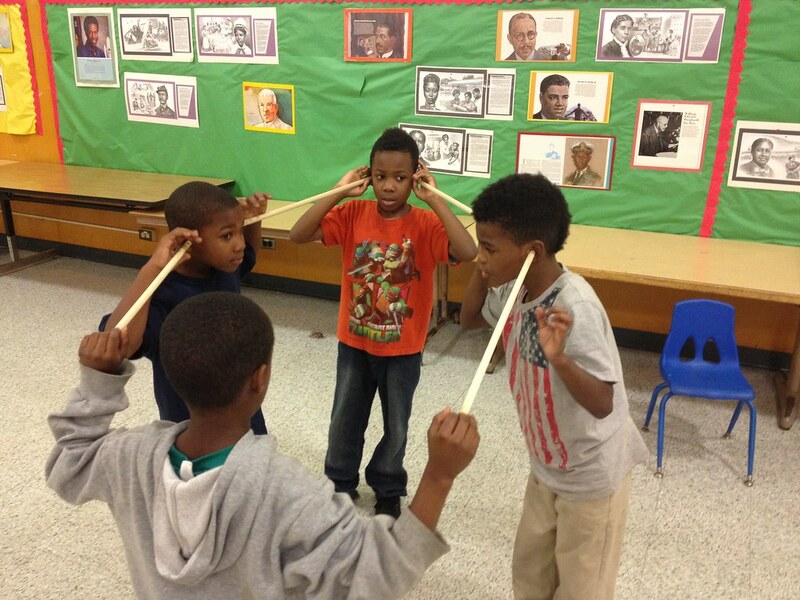 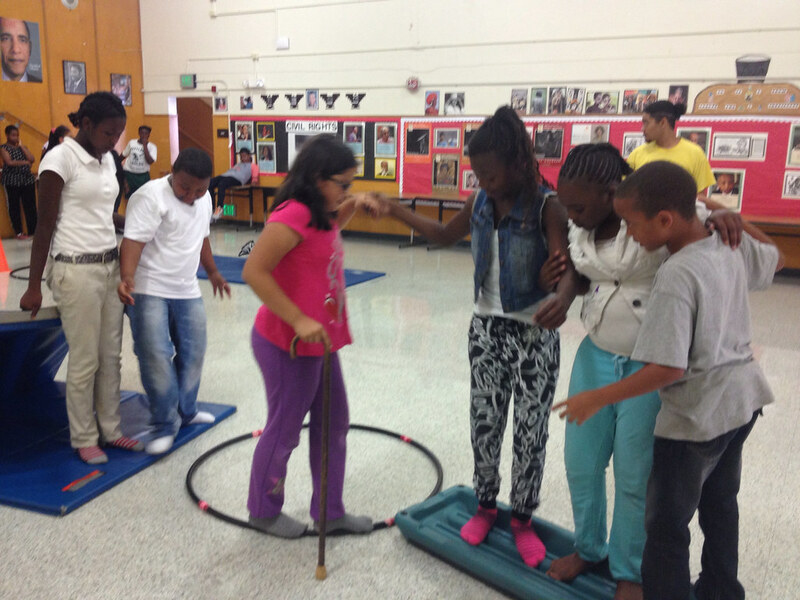 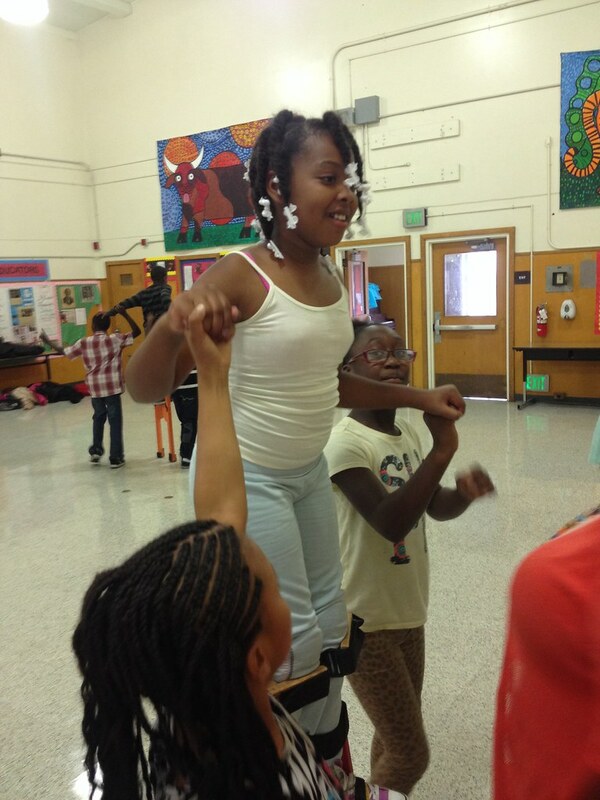 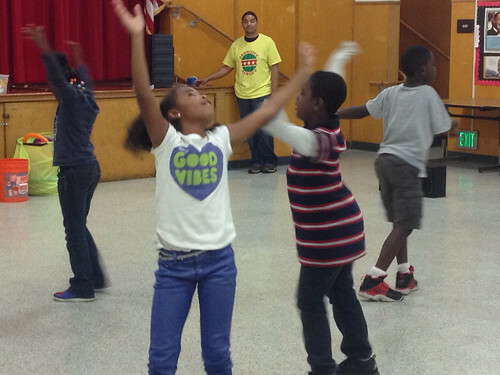 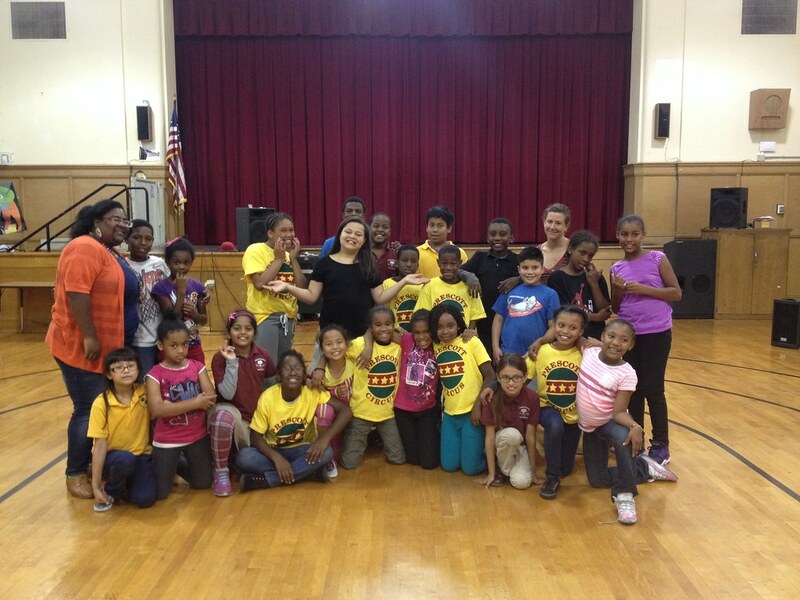 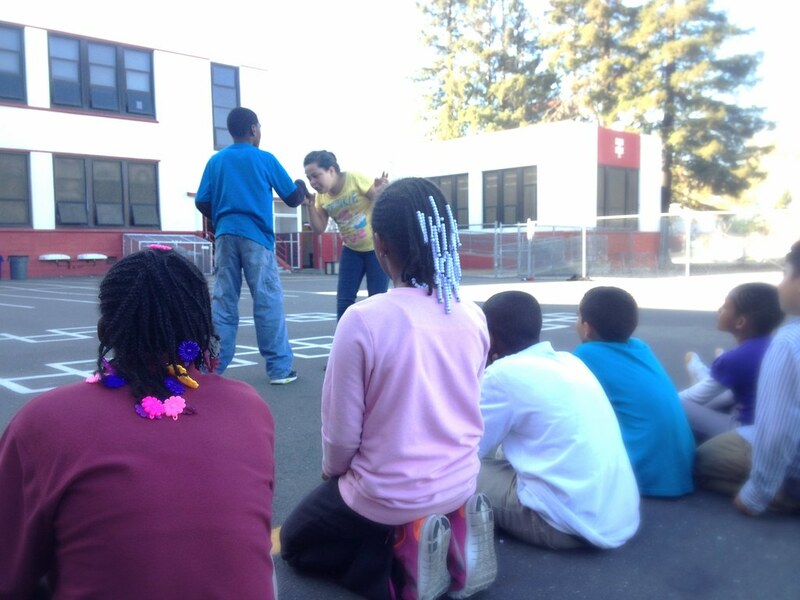 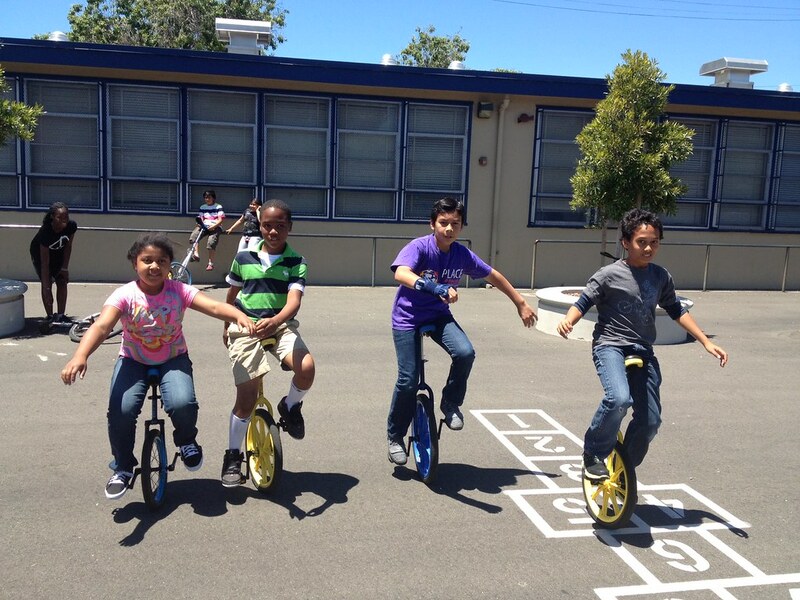 Our 3rd-6th grade students train 2 times weekly for 1-2 semesters per year. 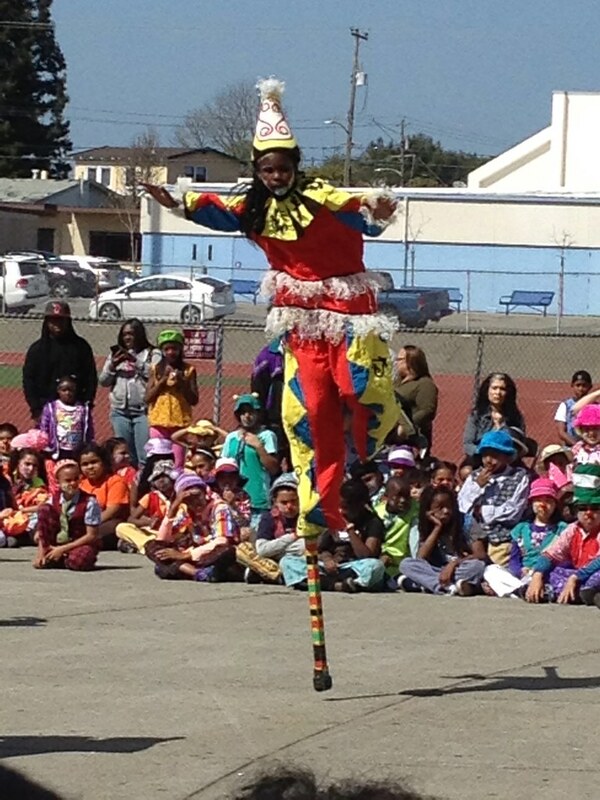 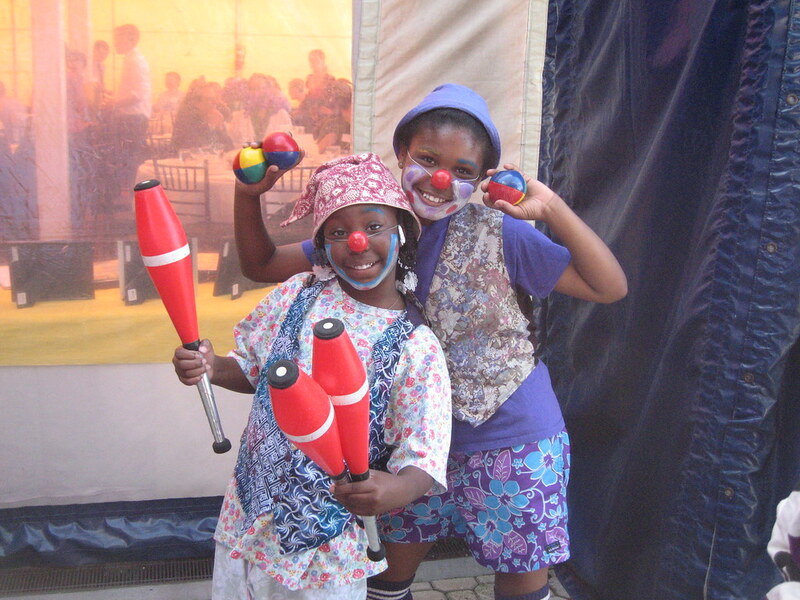 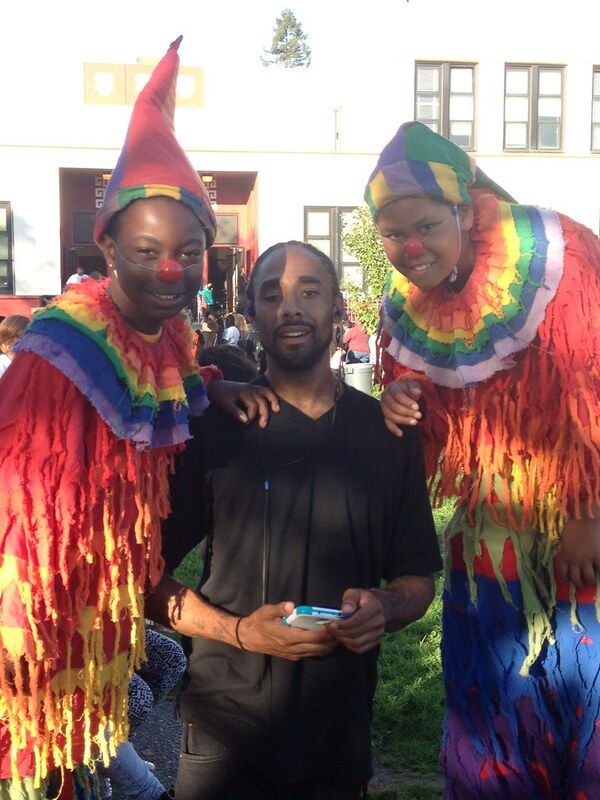 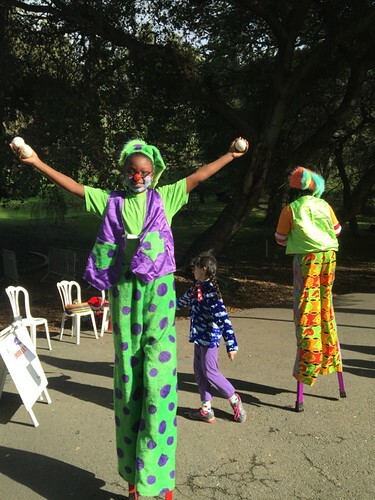 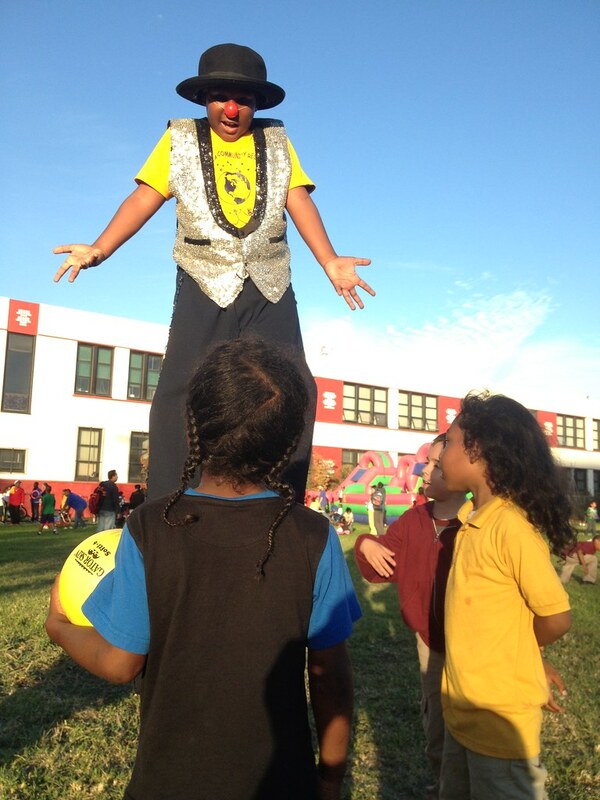 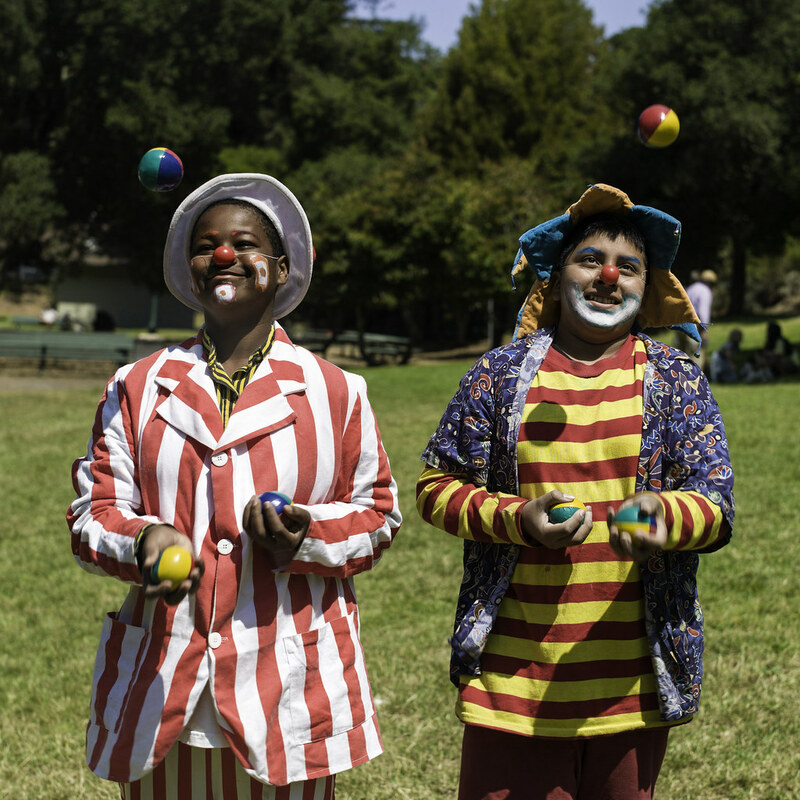 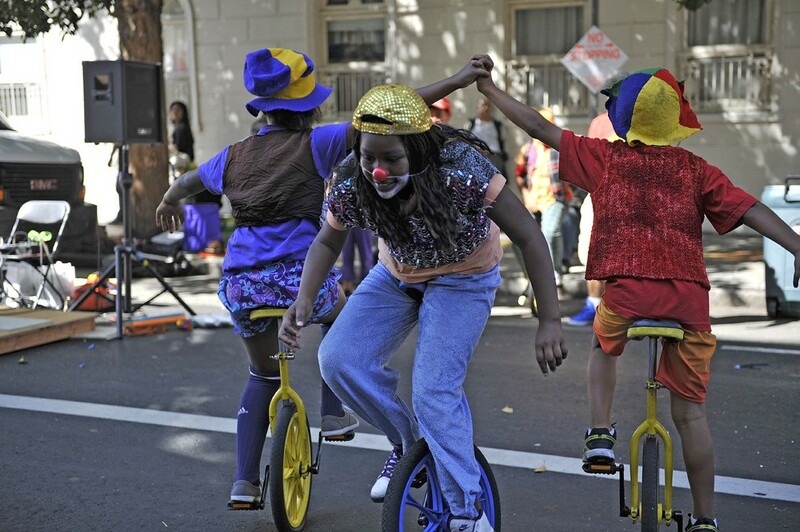 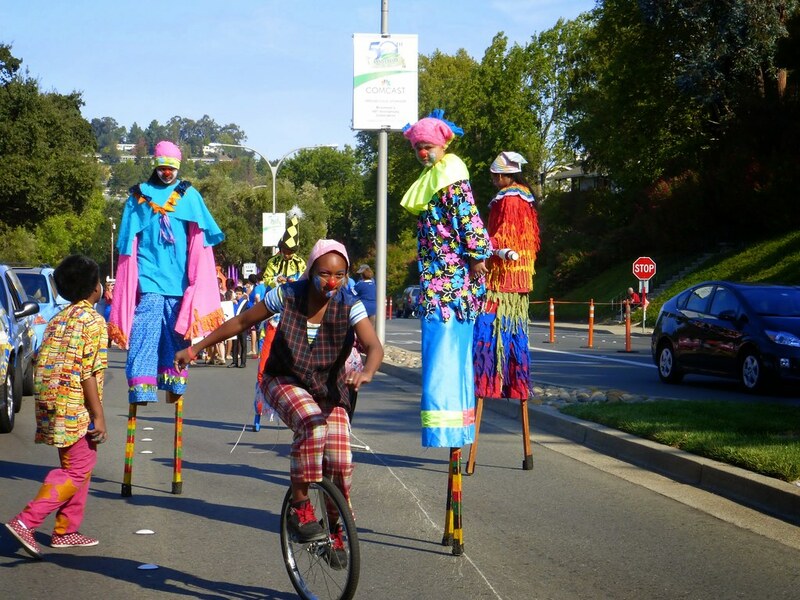 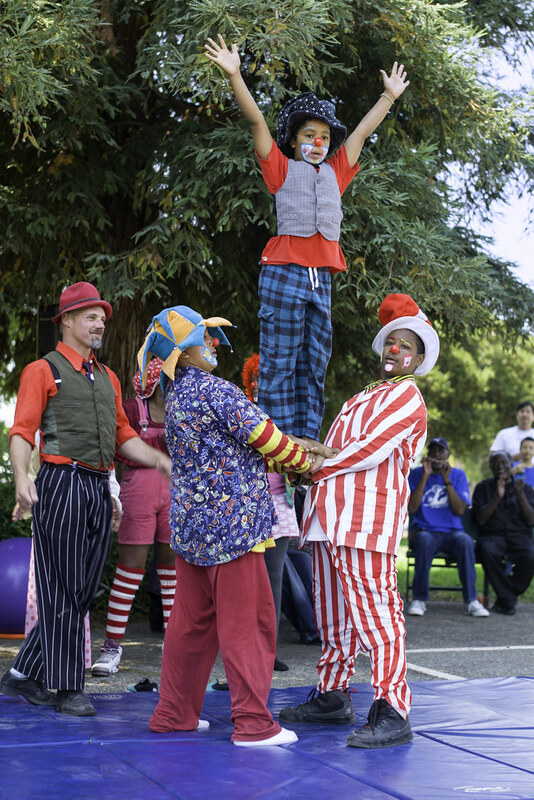 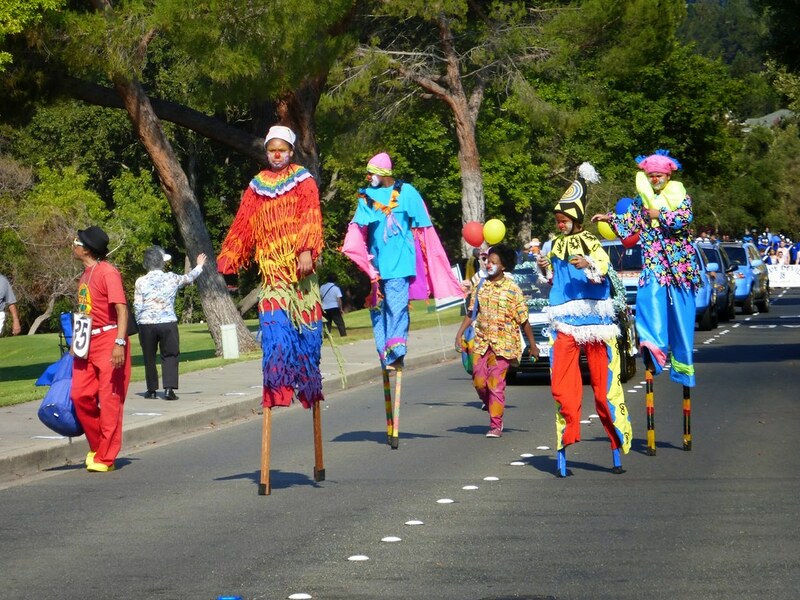 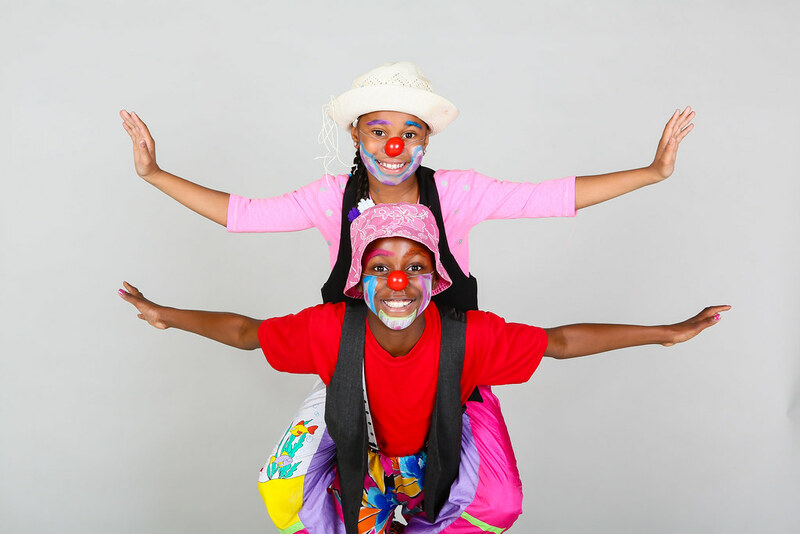 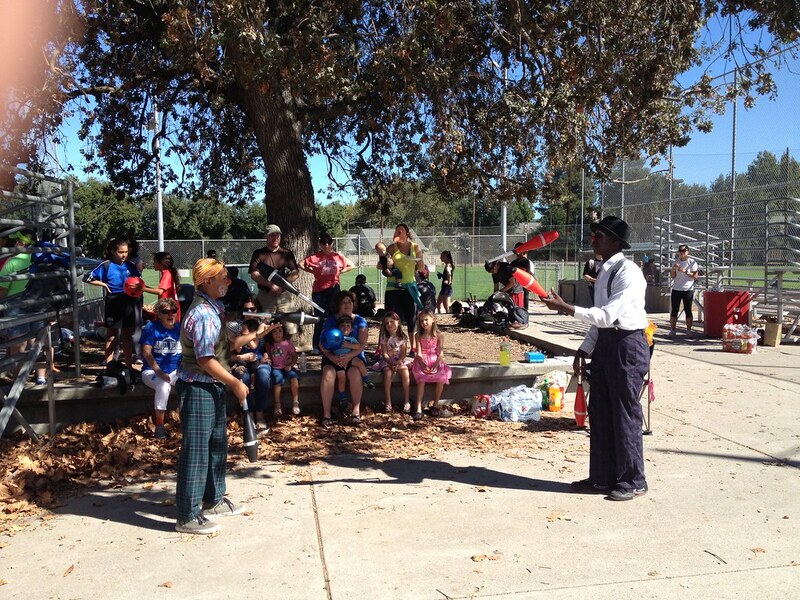 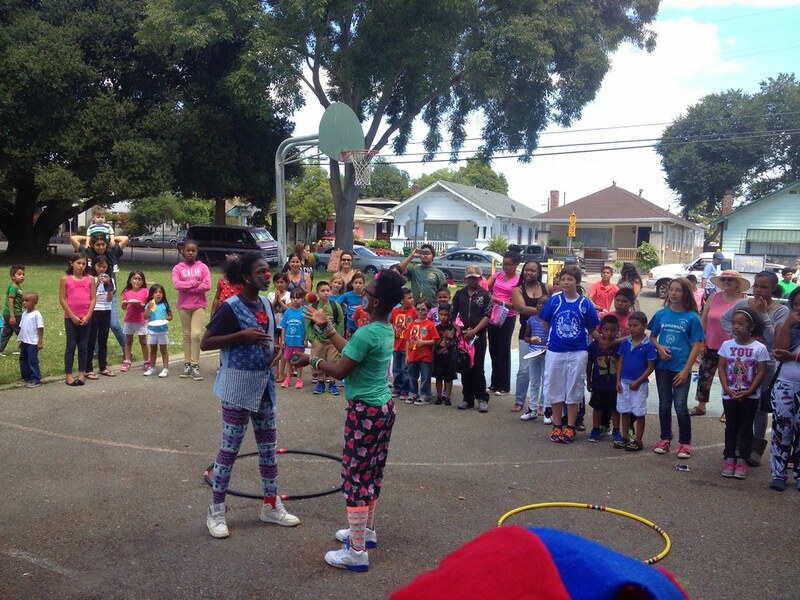 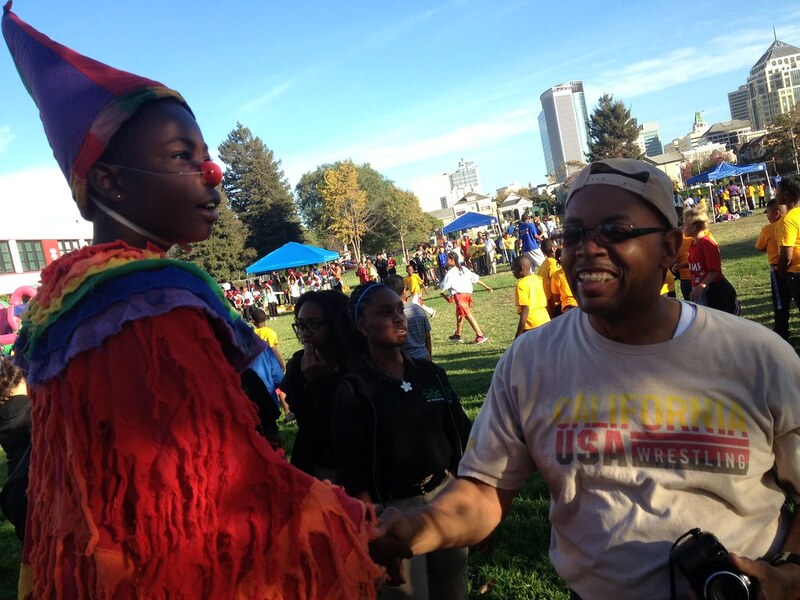 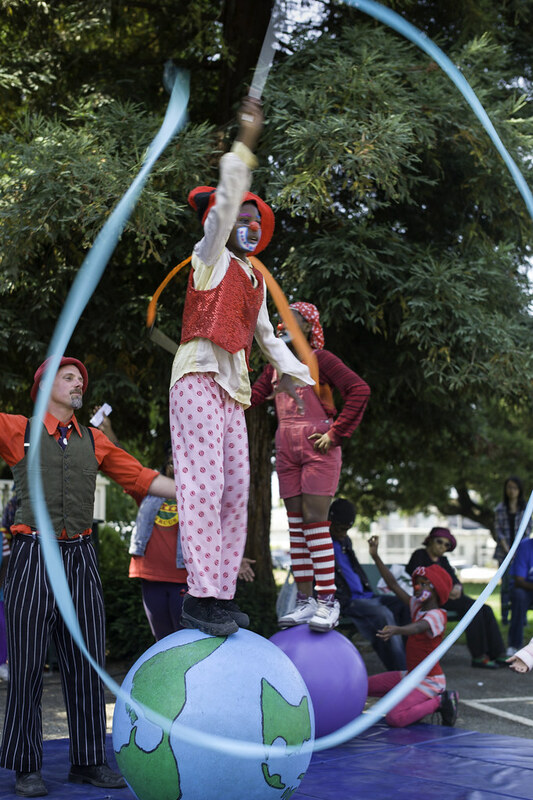 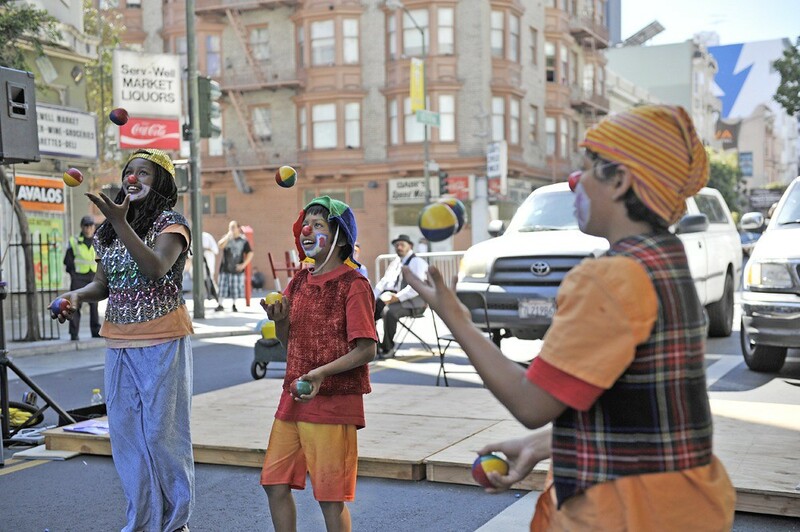 Prescott Circus’ performance company makes appearances at over 50 community events each year and reach over 10,000 audience members! 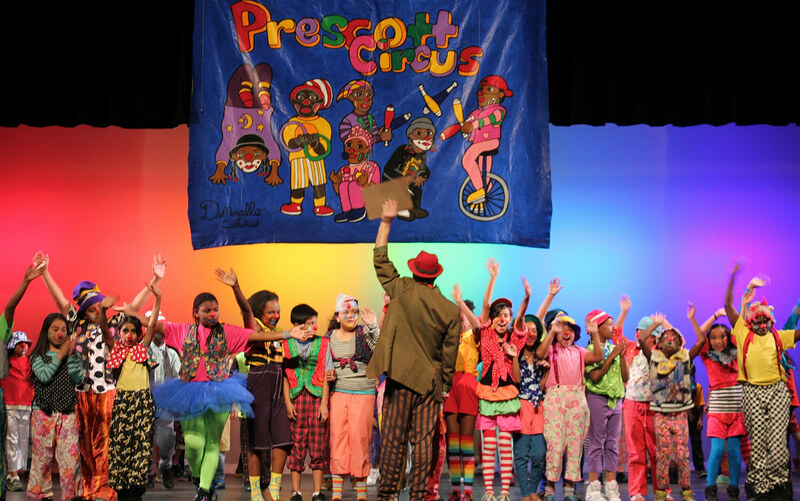 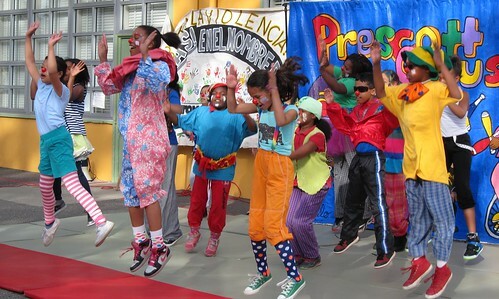 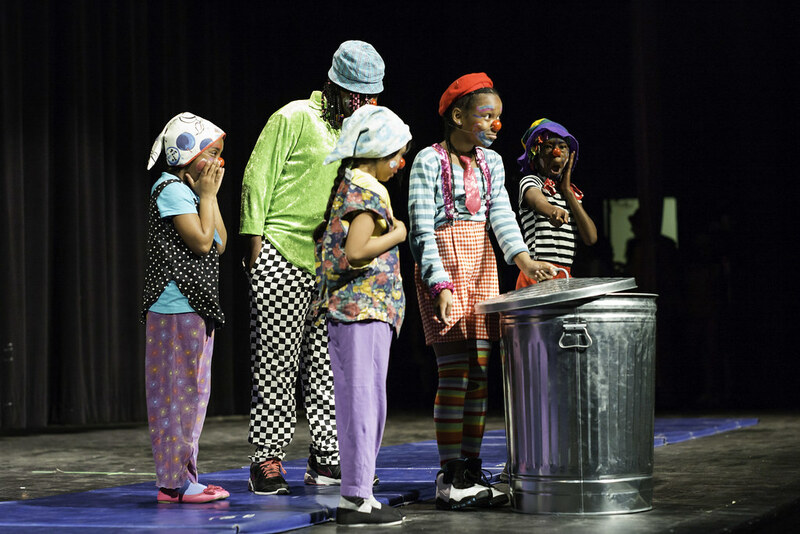 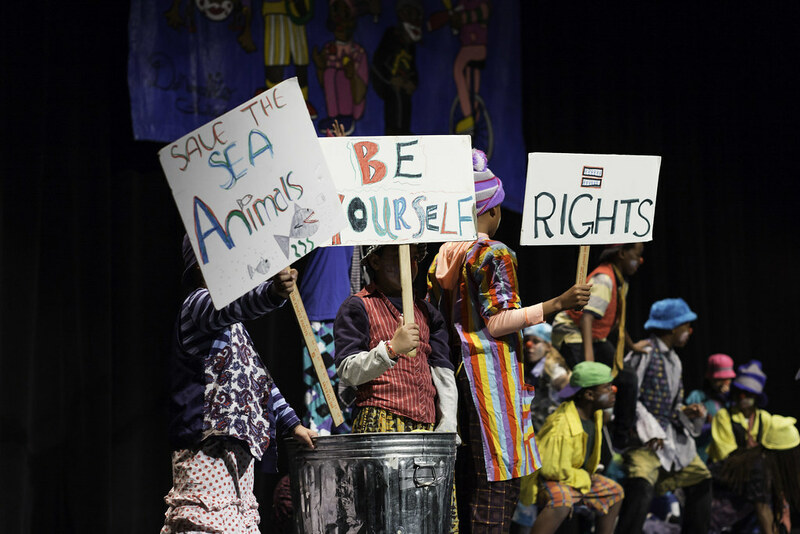 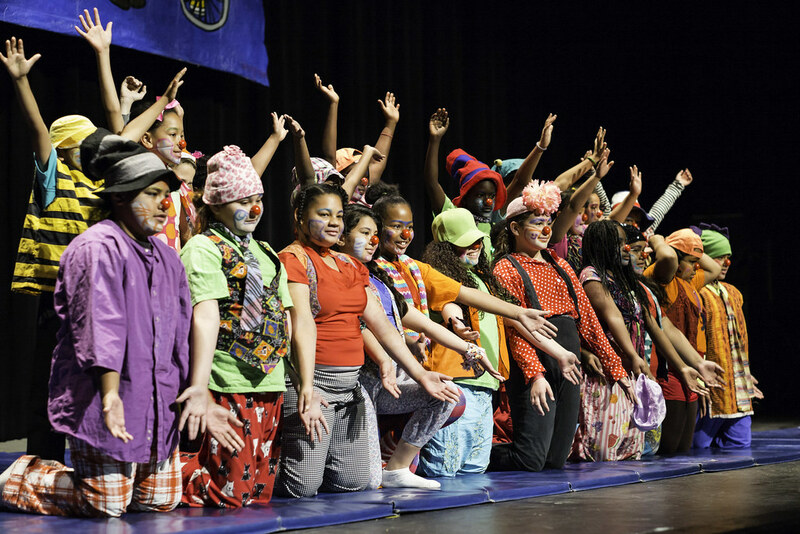 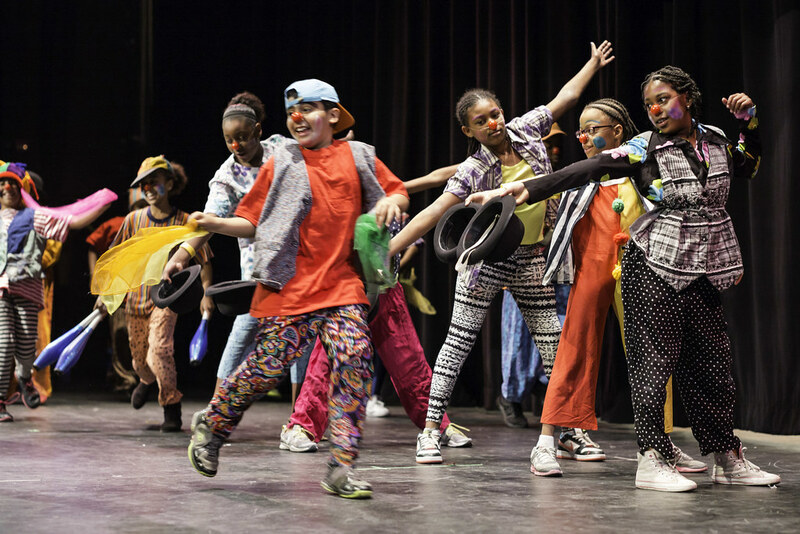 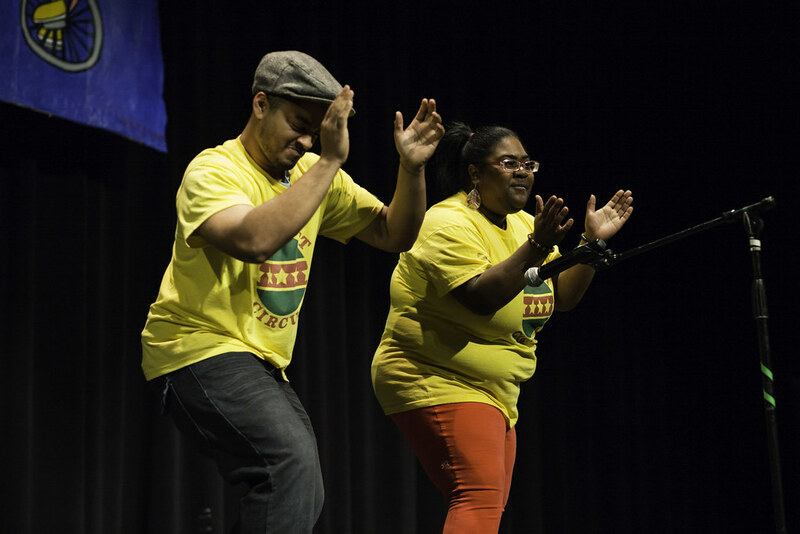 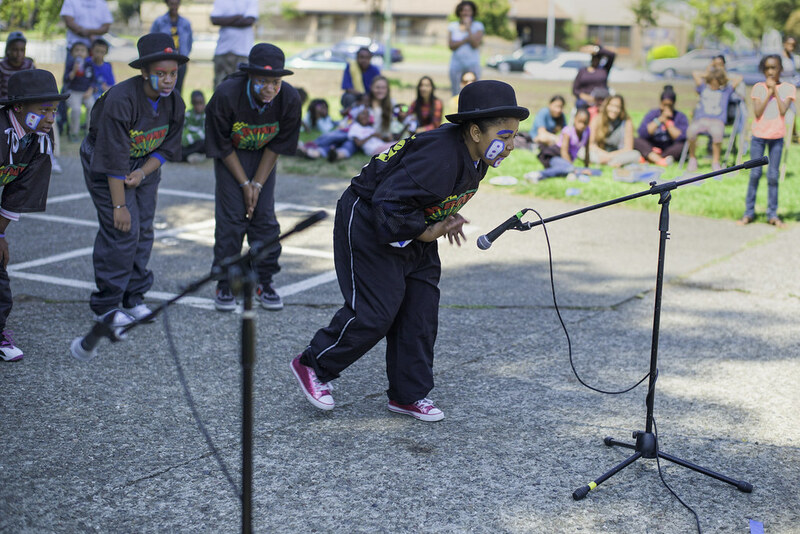 We produce and perform in original productions such as our Spring Showcase and Summer Performance Series each year. 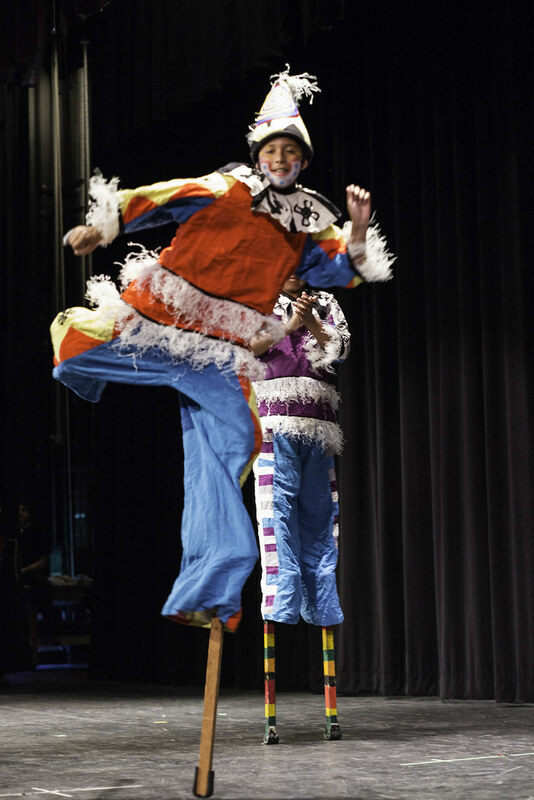 See our Flickr photostream for hundreds of photos!